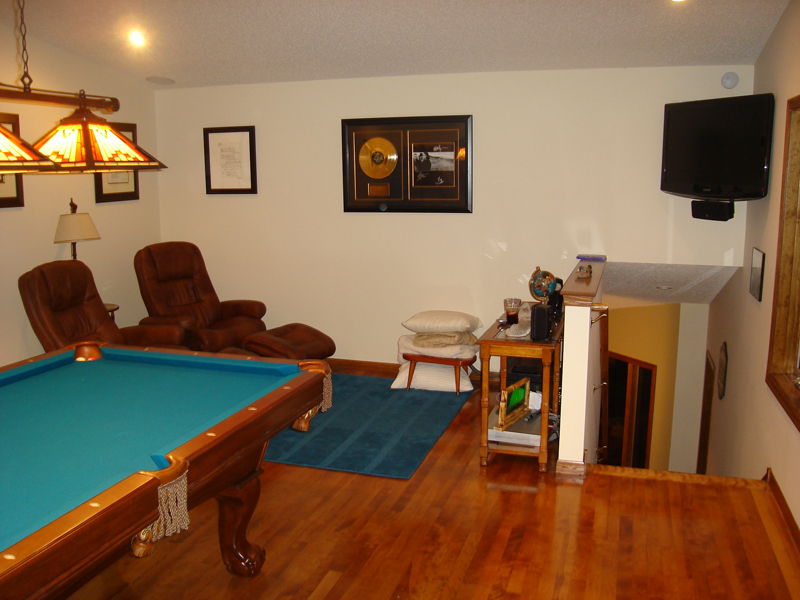 Click on any of the images below to enlarge and scroll through the galleries. 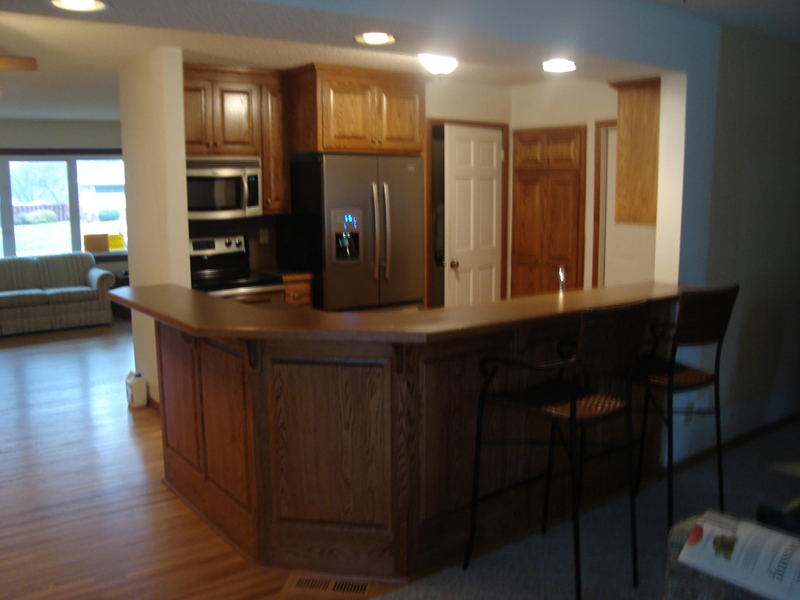 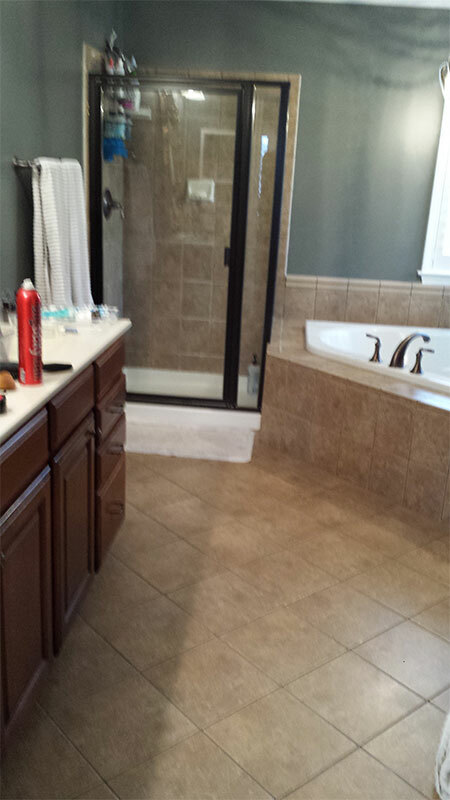 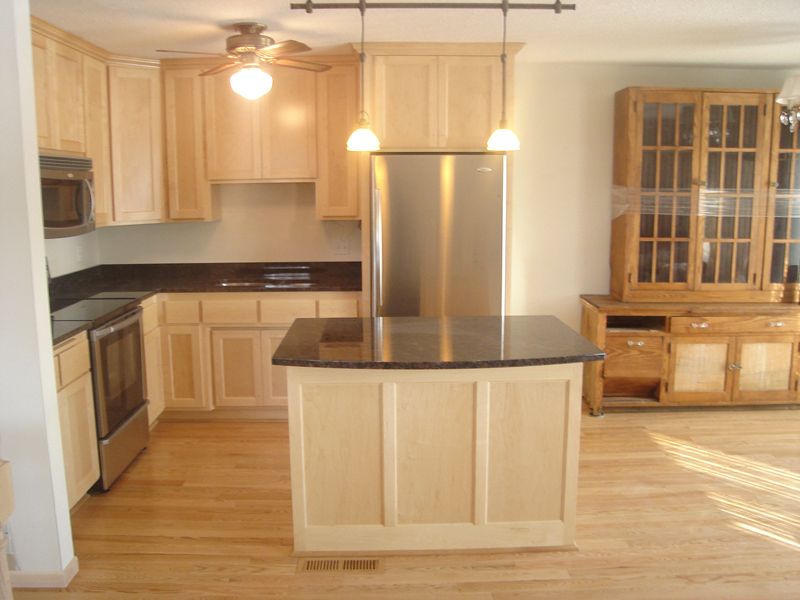 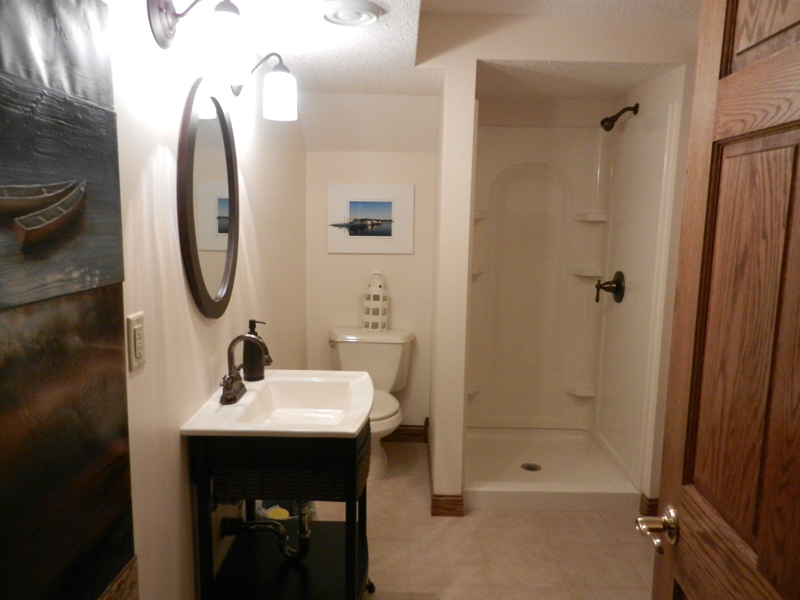 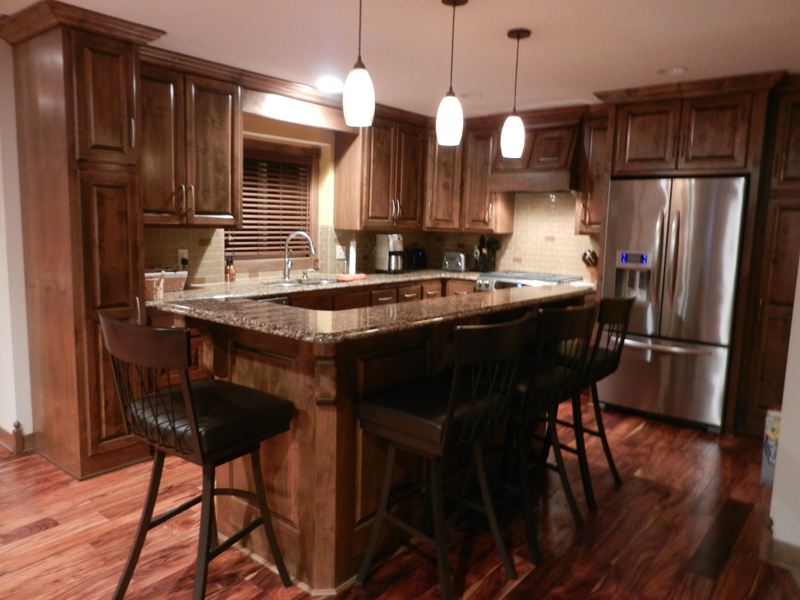 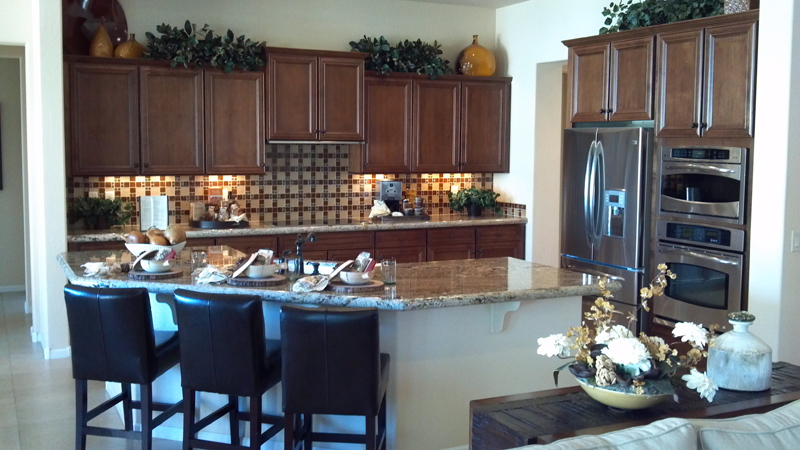 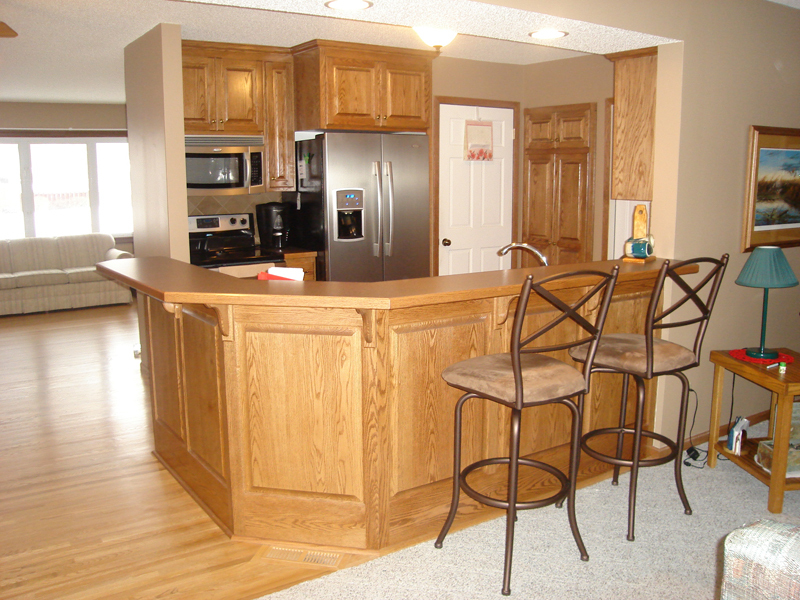 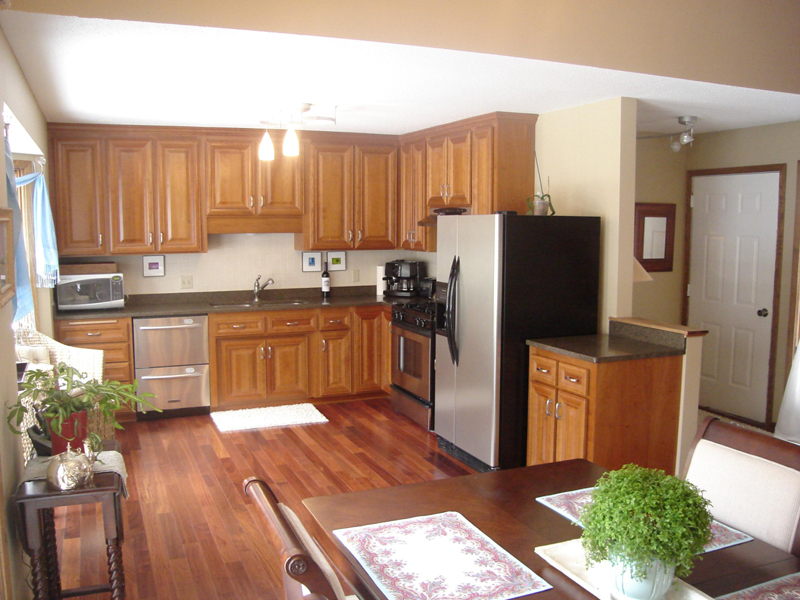 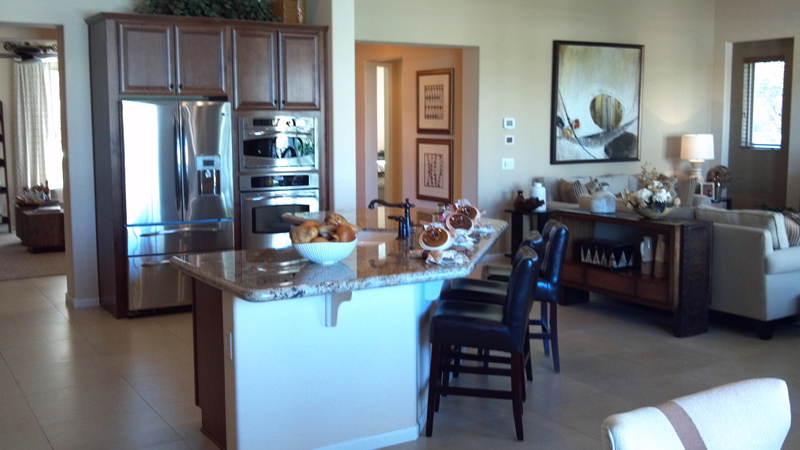 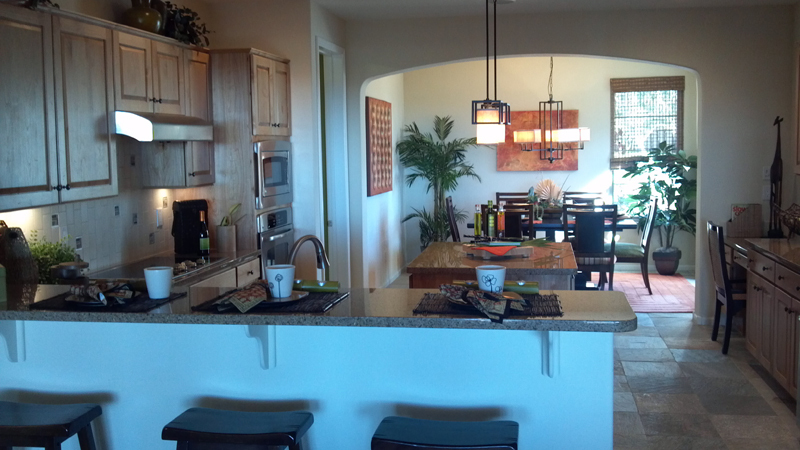 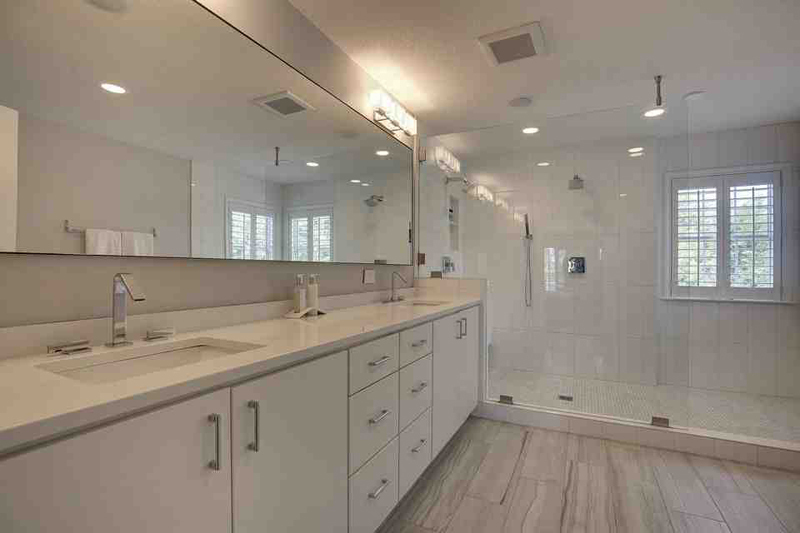 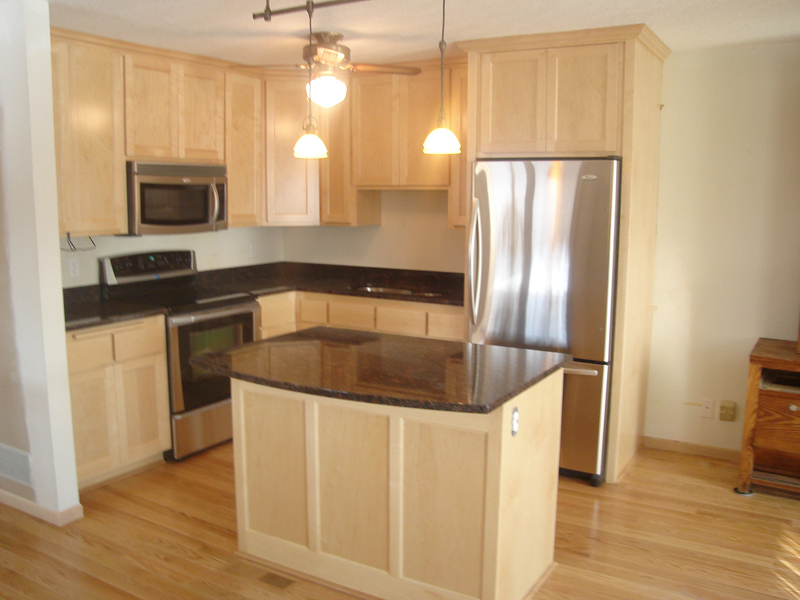 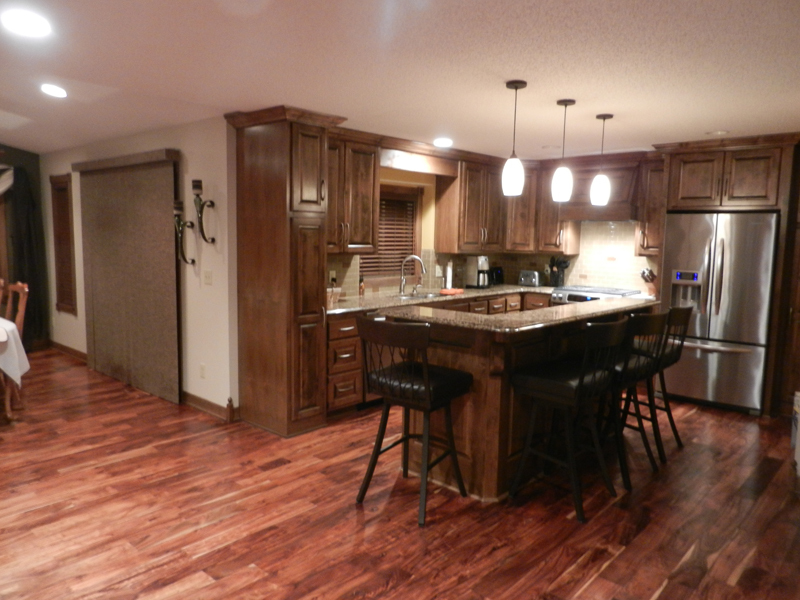 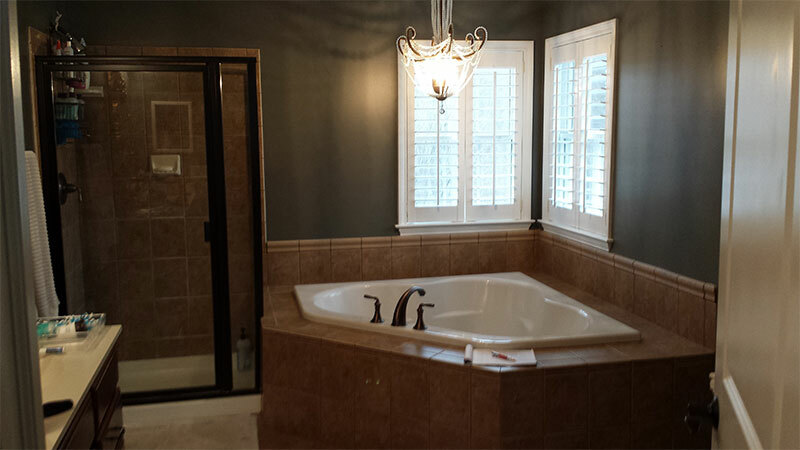 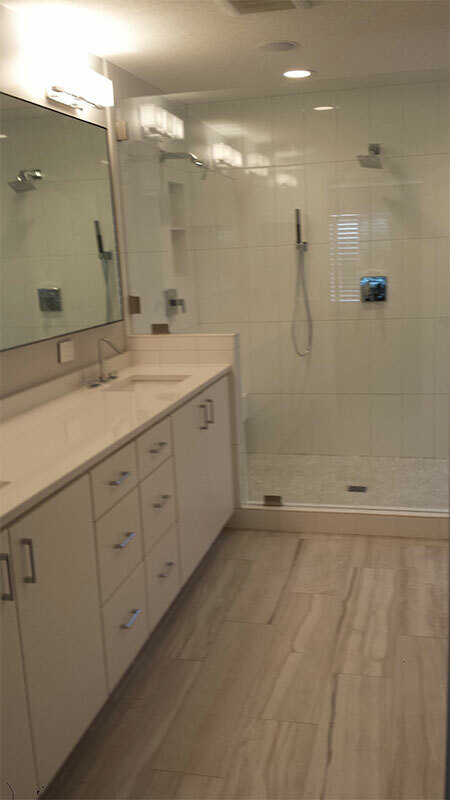 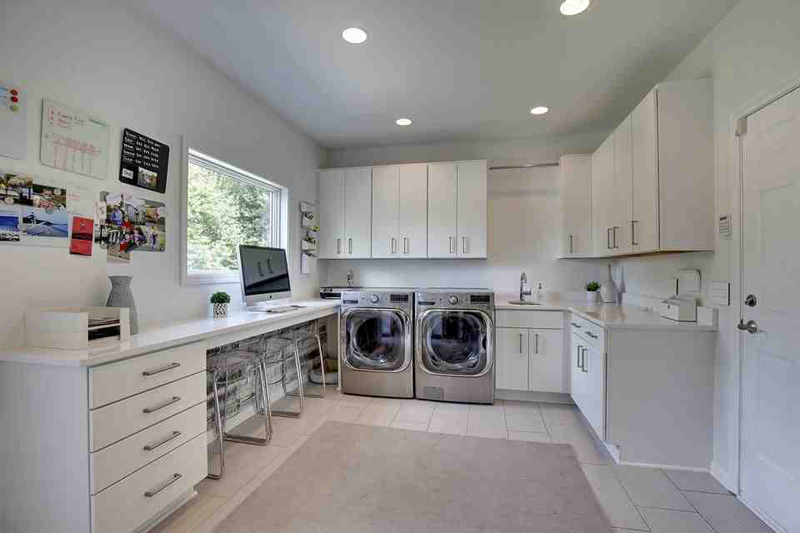 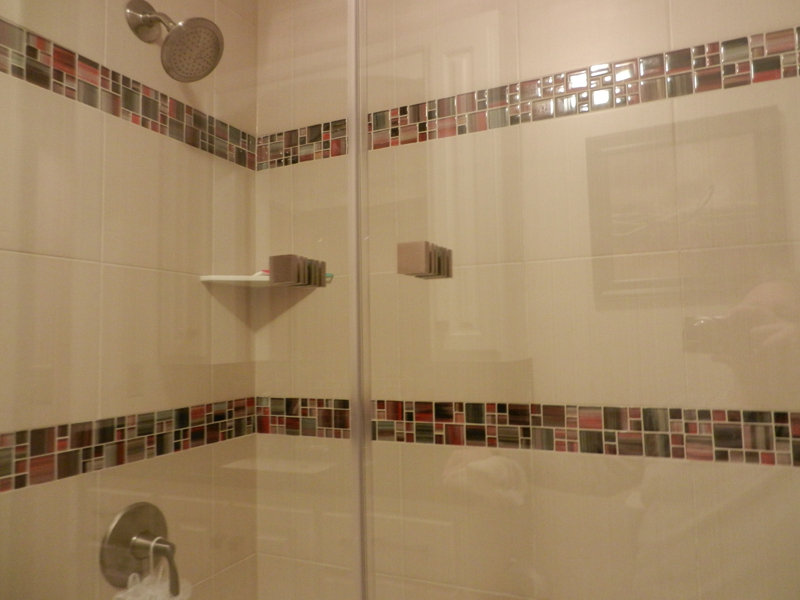 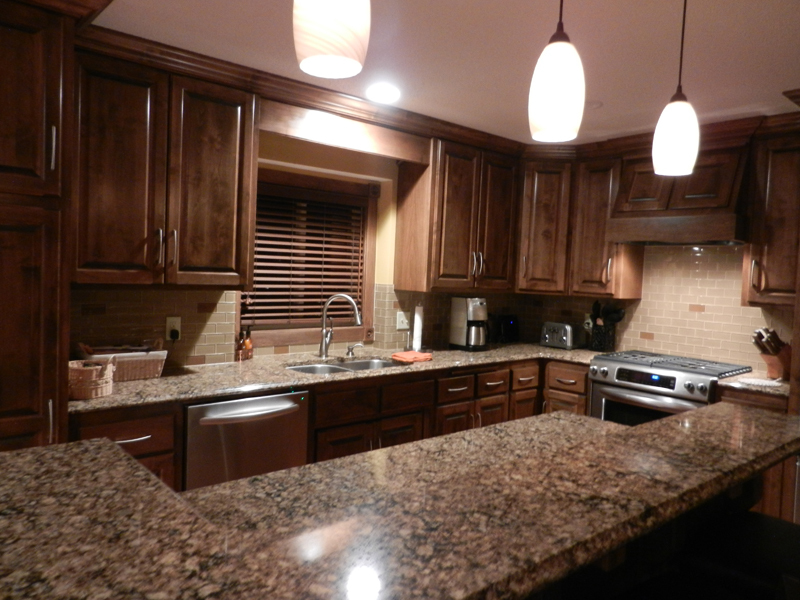 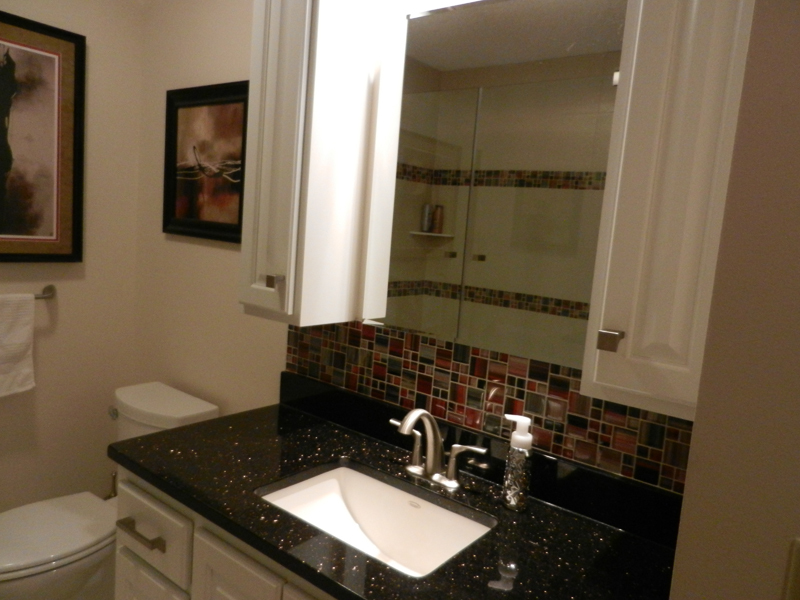 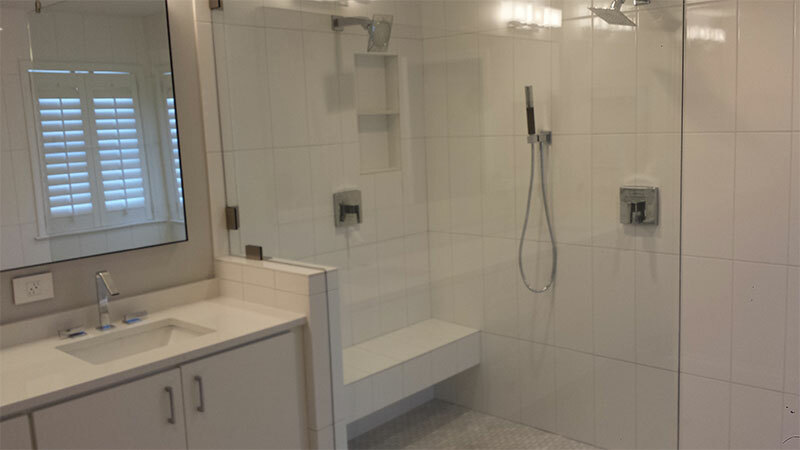 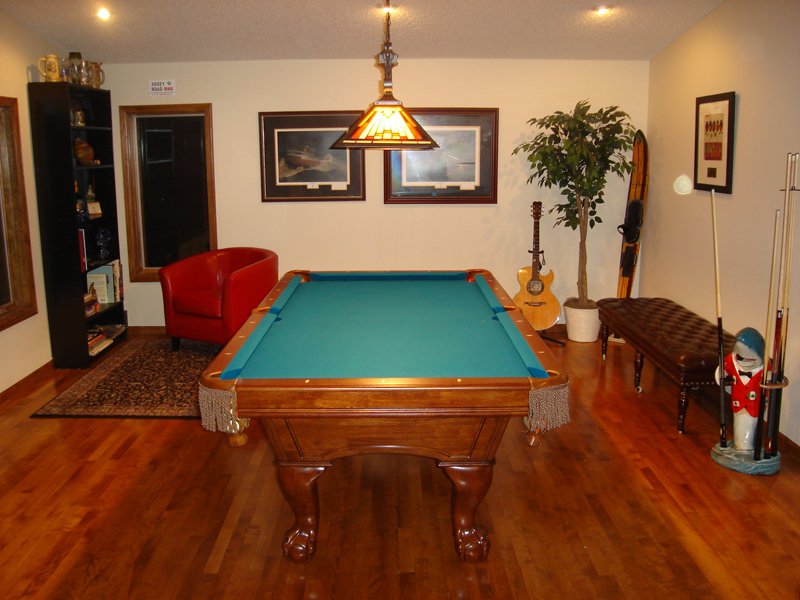 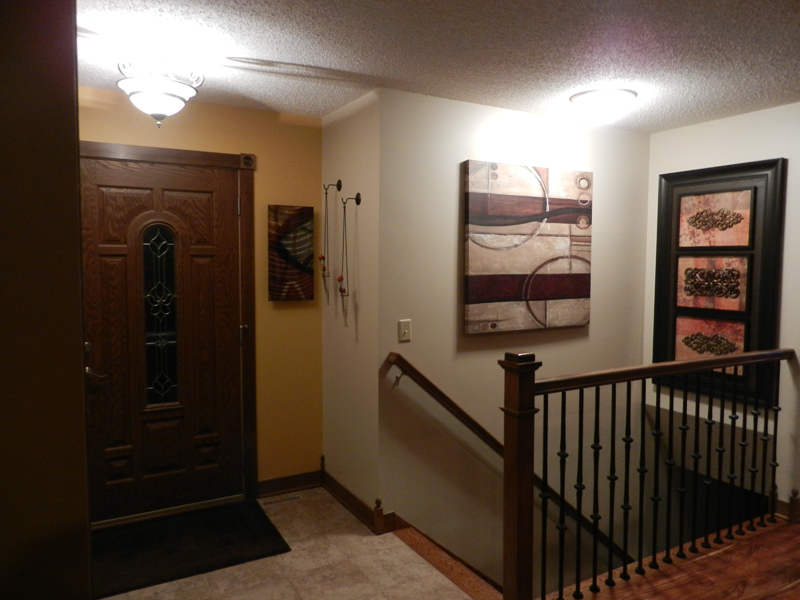 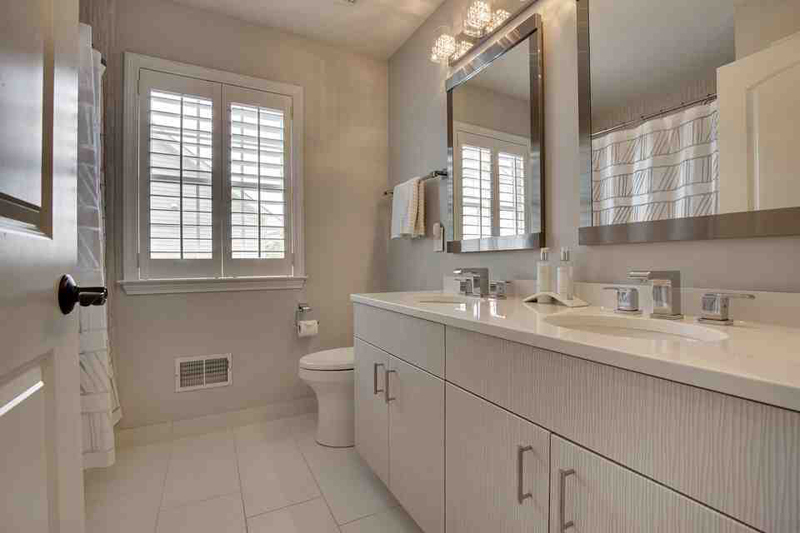 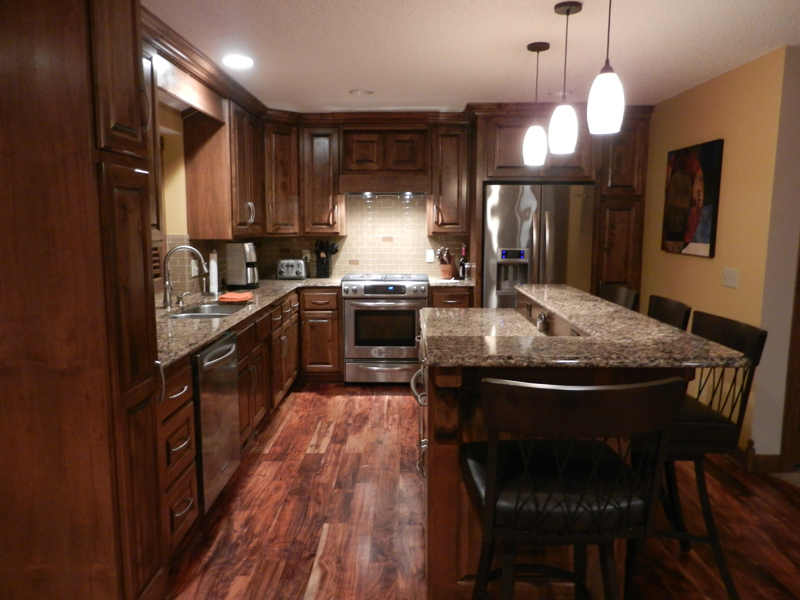 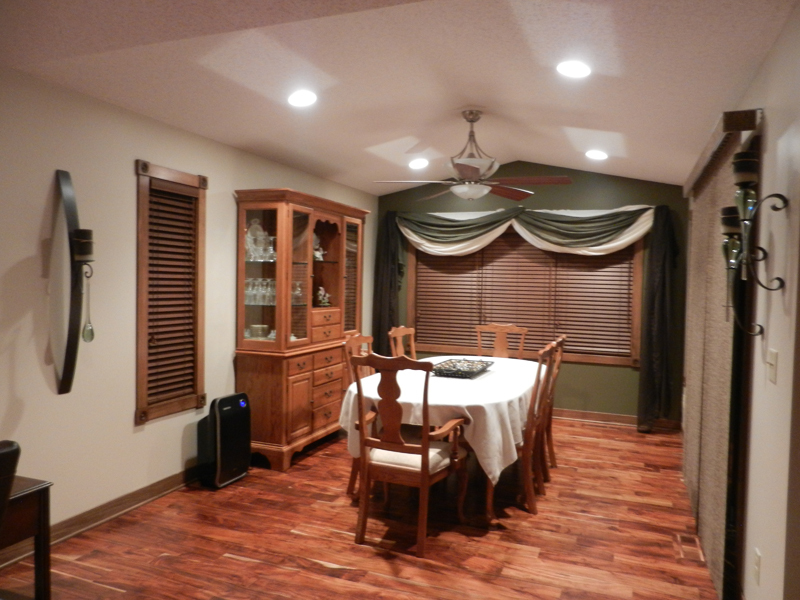 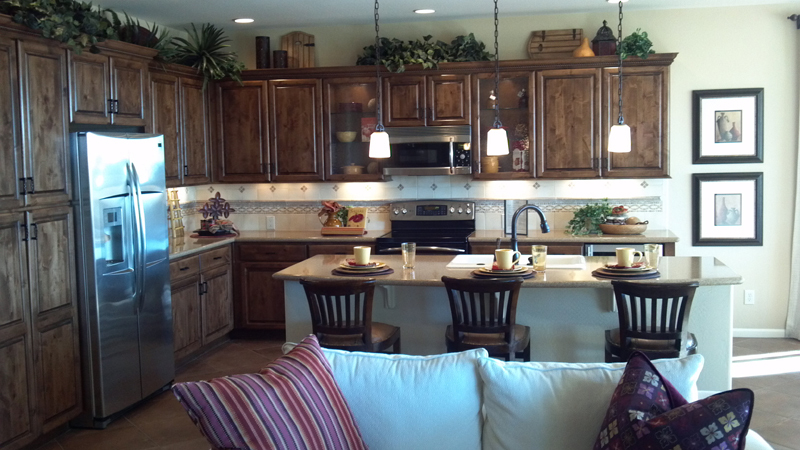 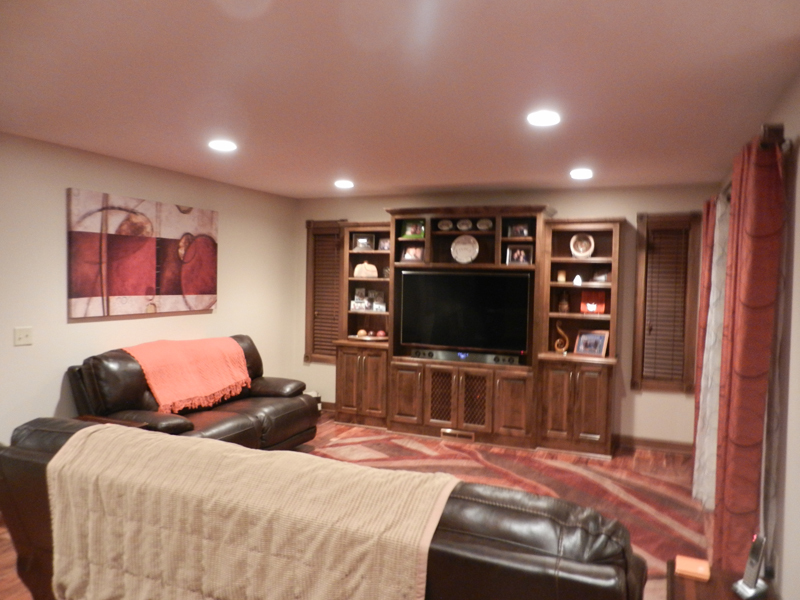 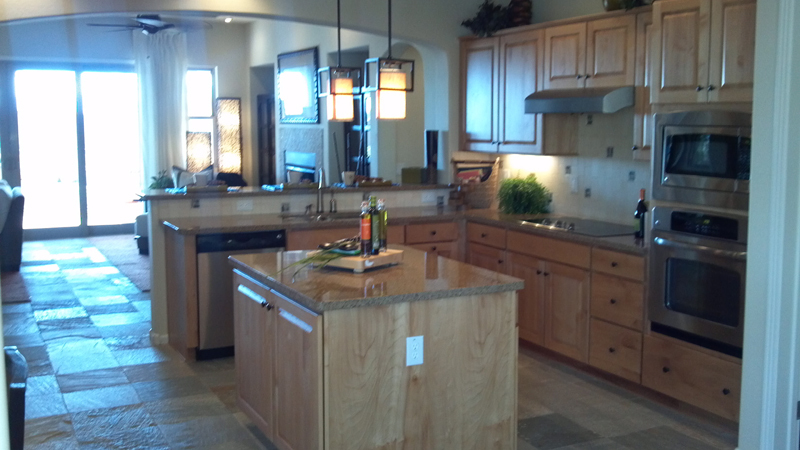 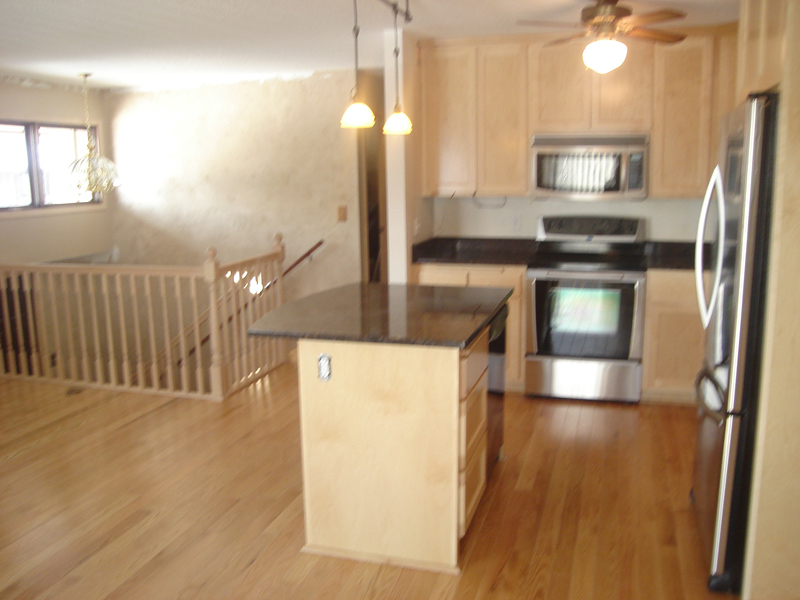 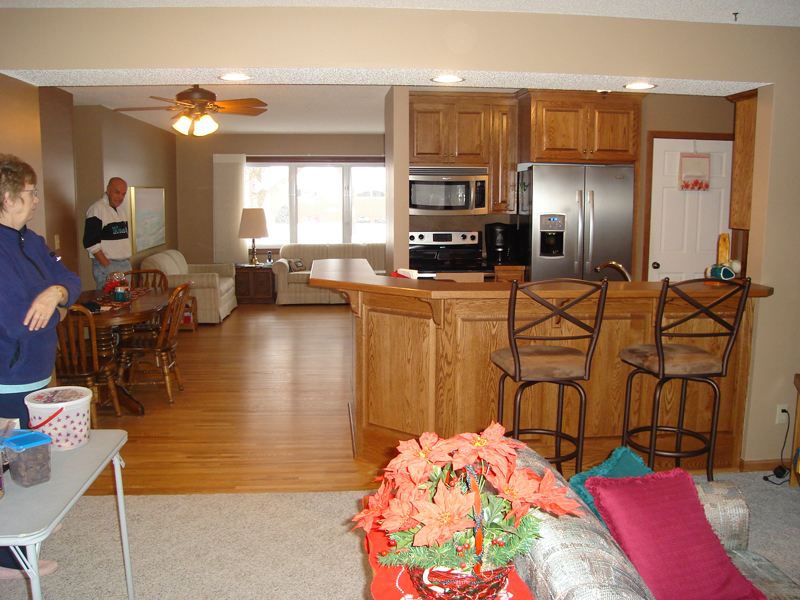 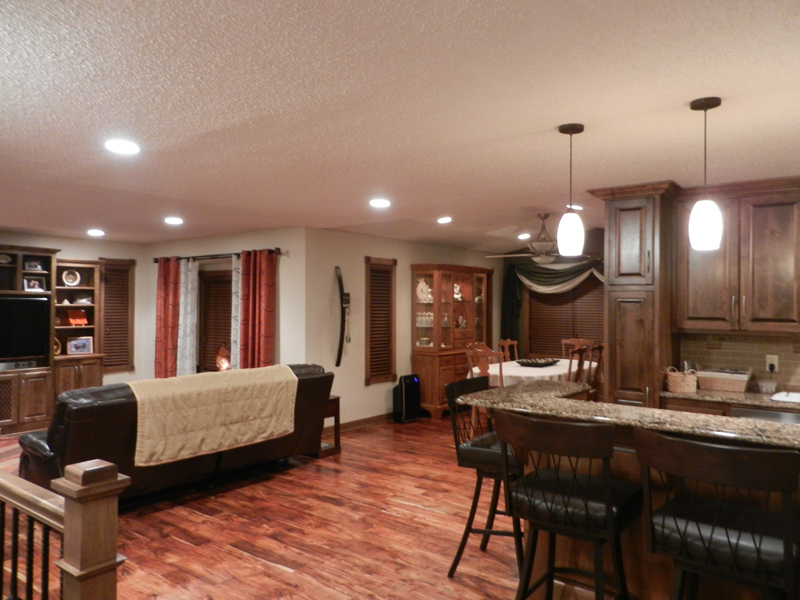 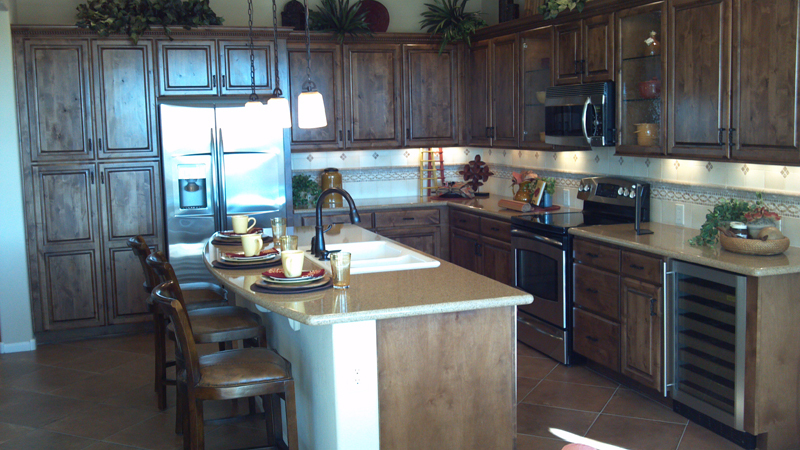 Interior Remodeling: Bathrooms, Bedrooms, Kitchens, etc. 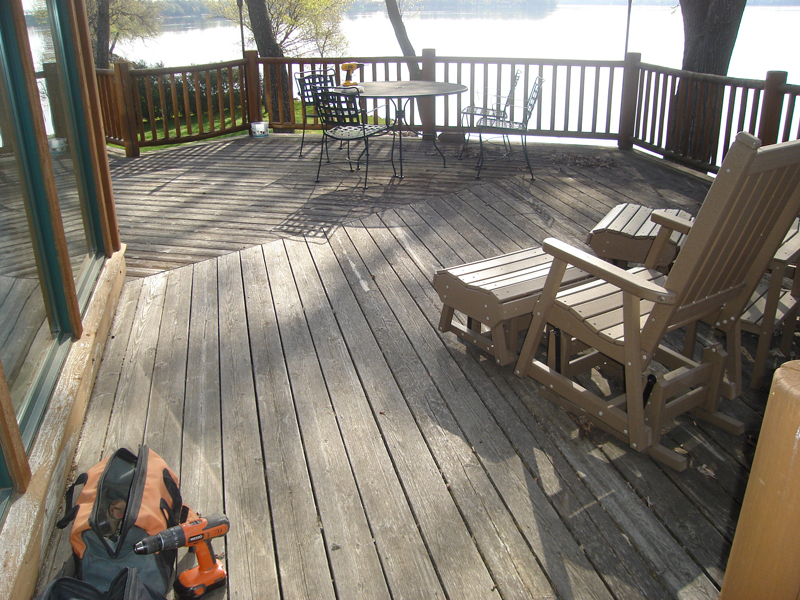 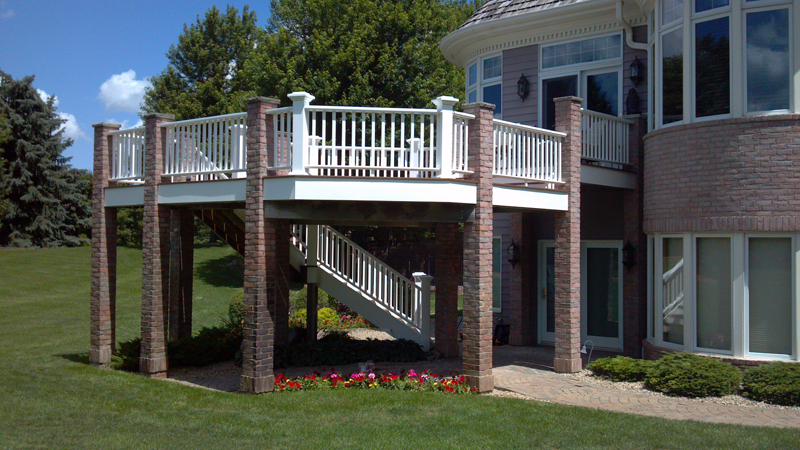 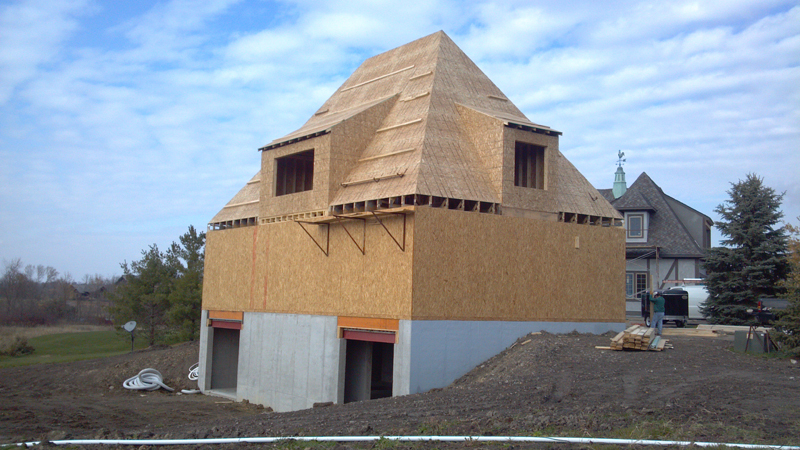 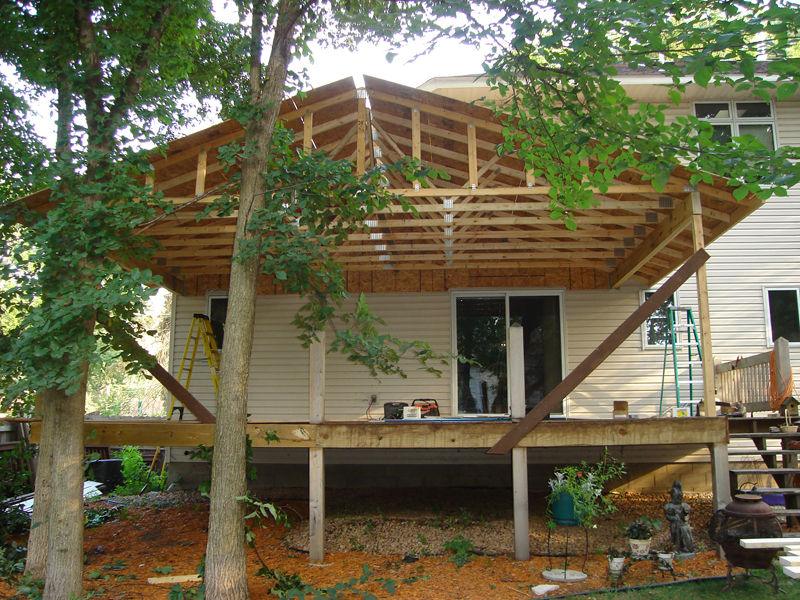 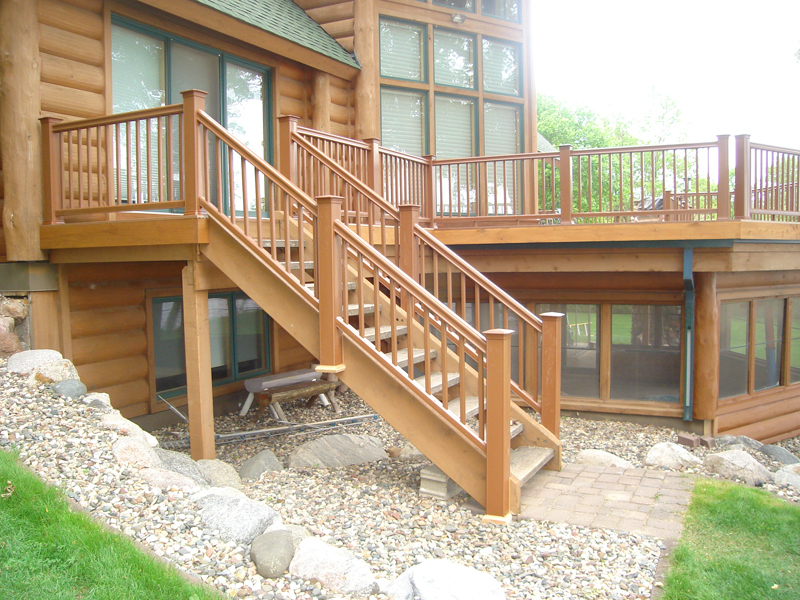 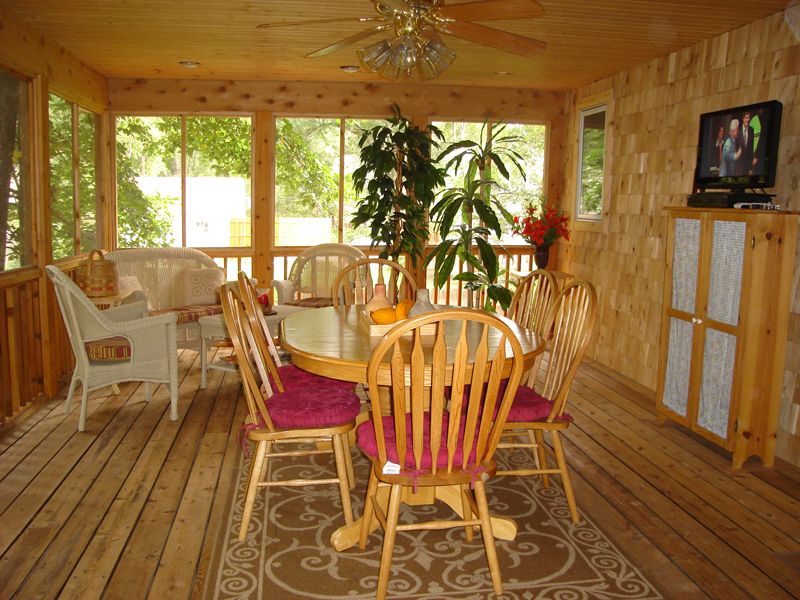 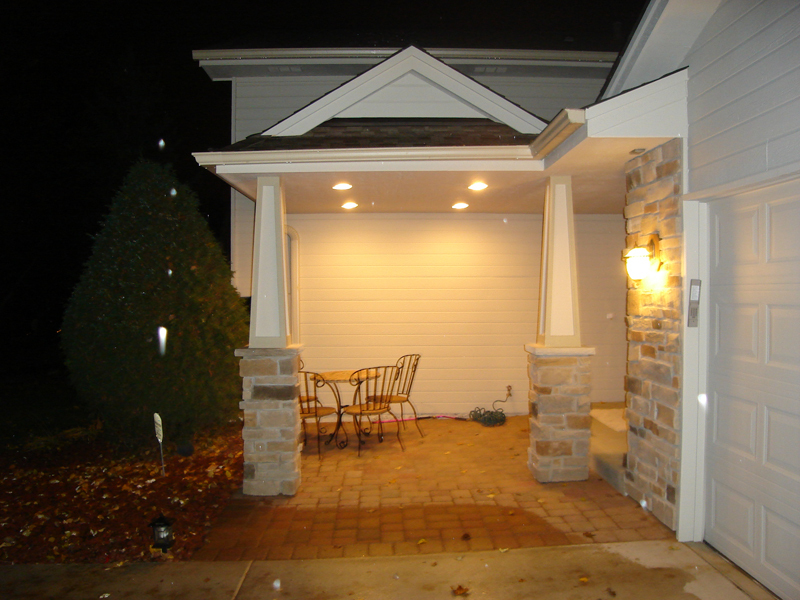 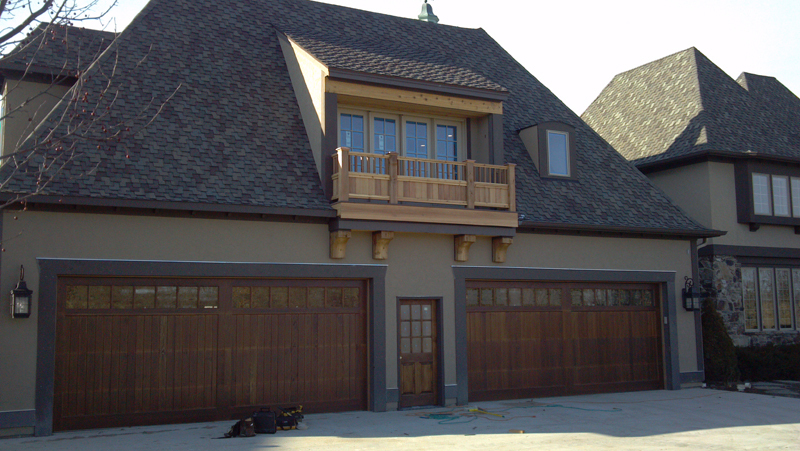 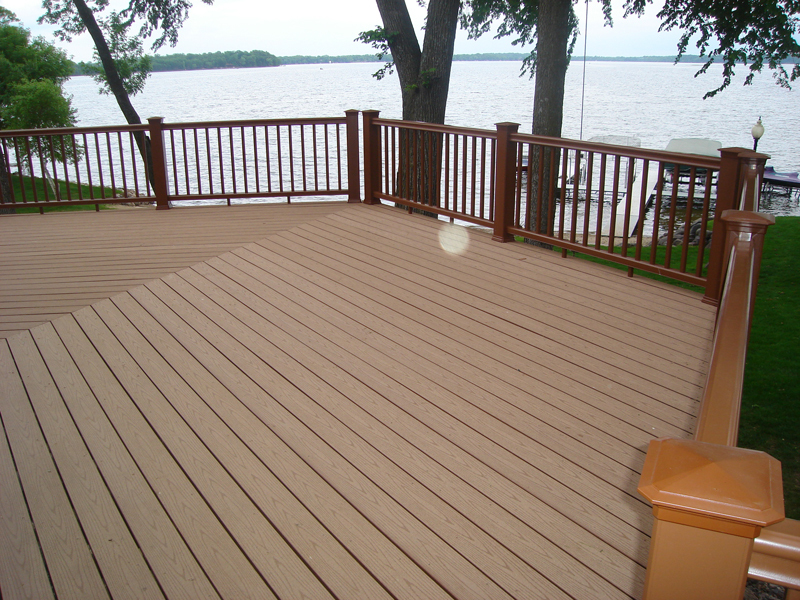 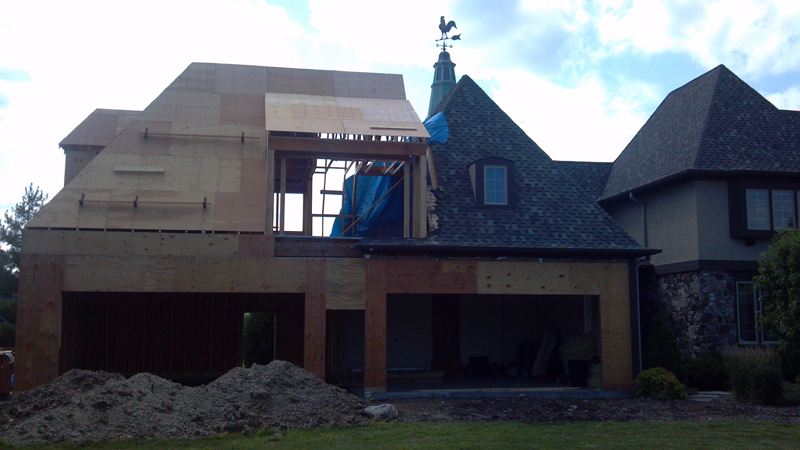 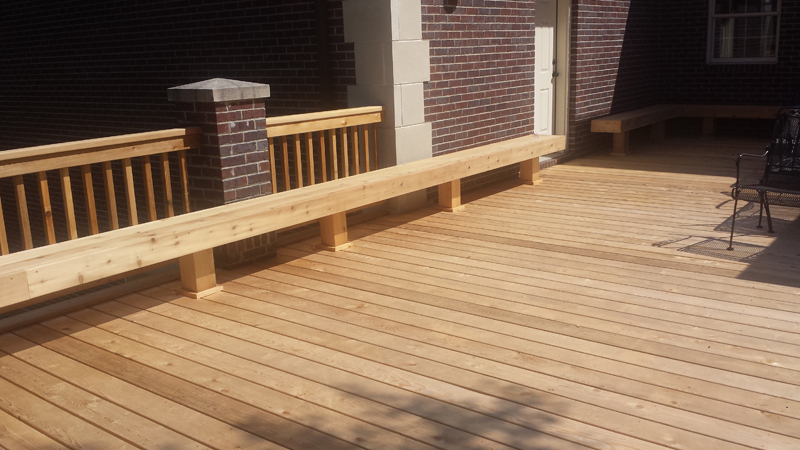 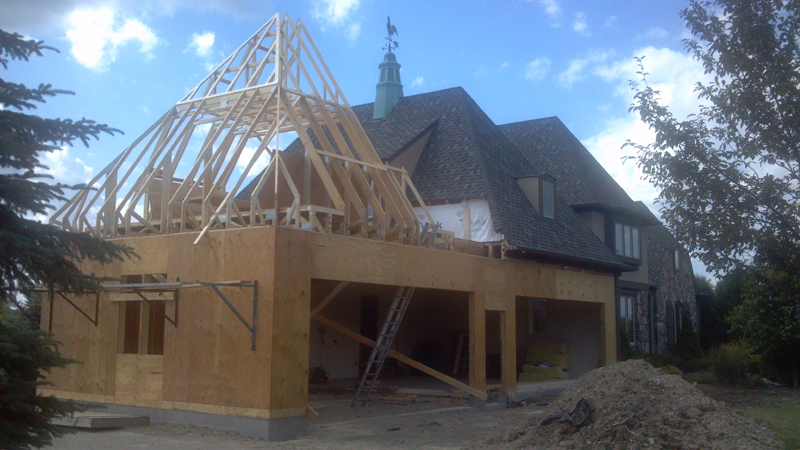 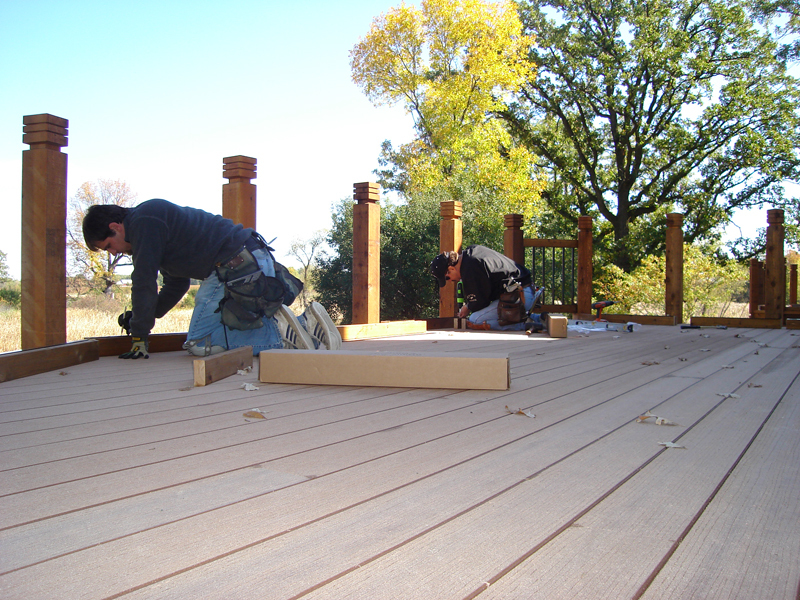 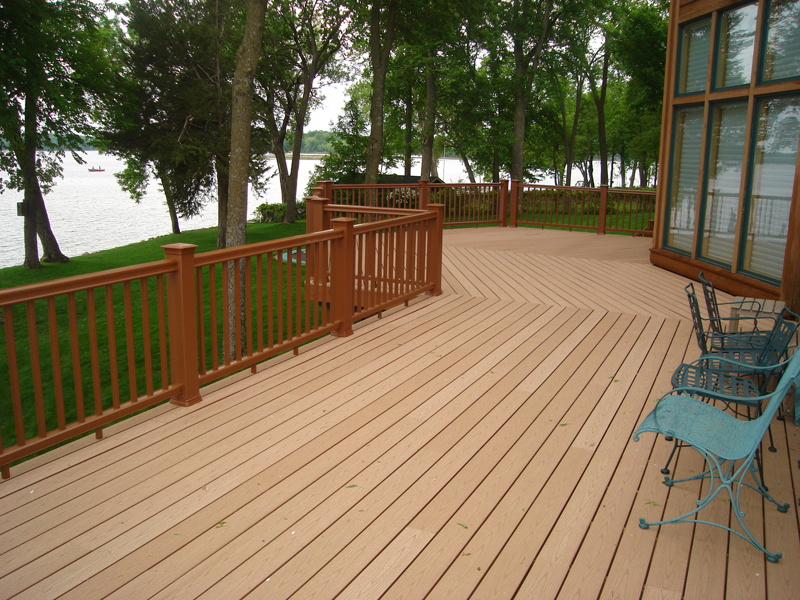 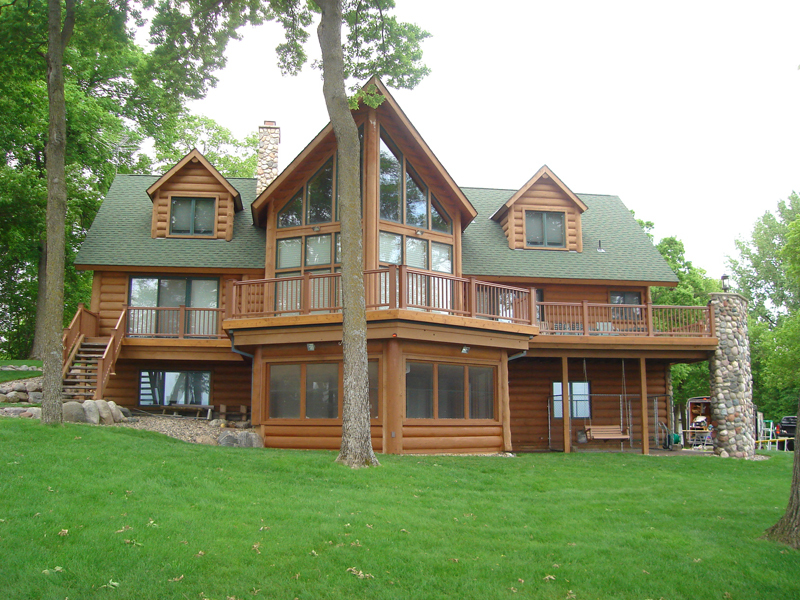 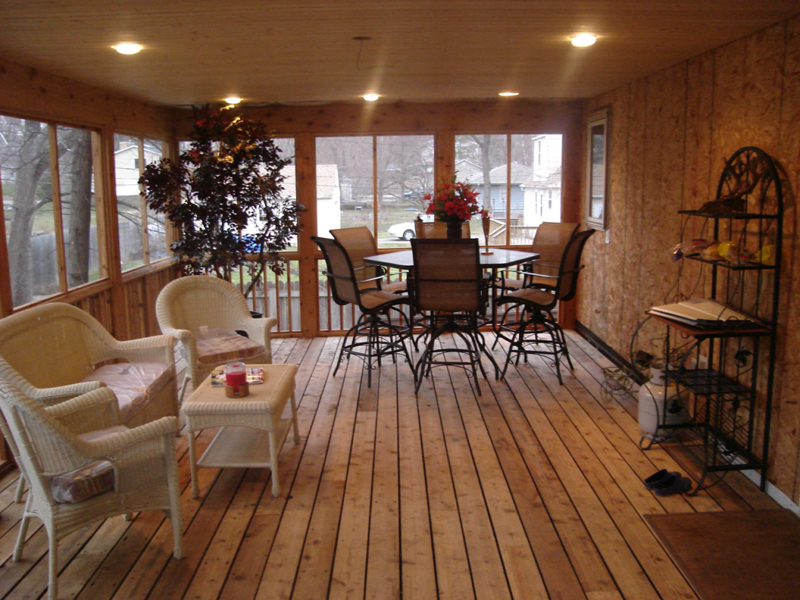 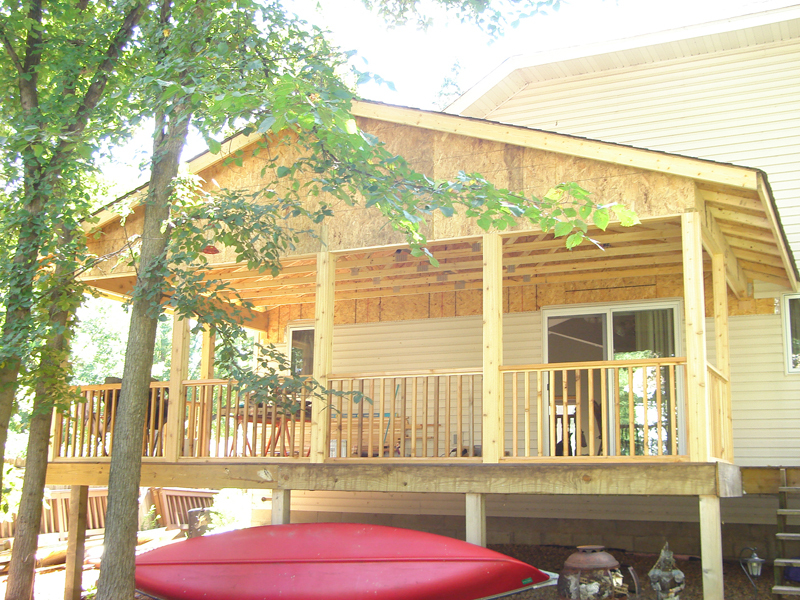 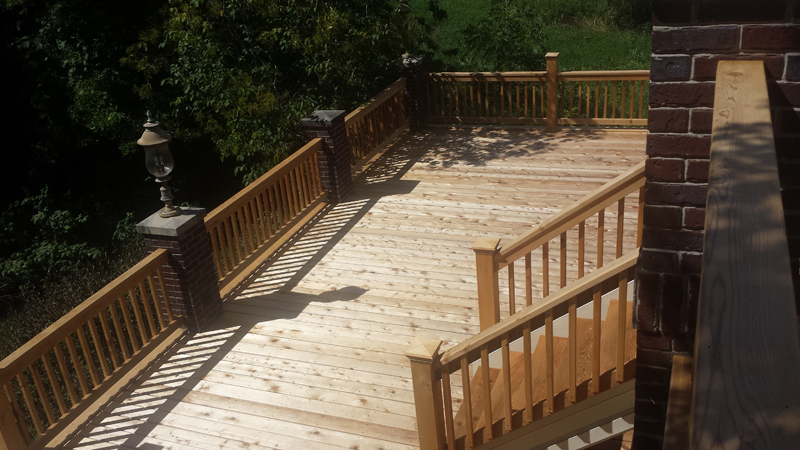 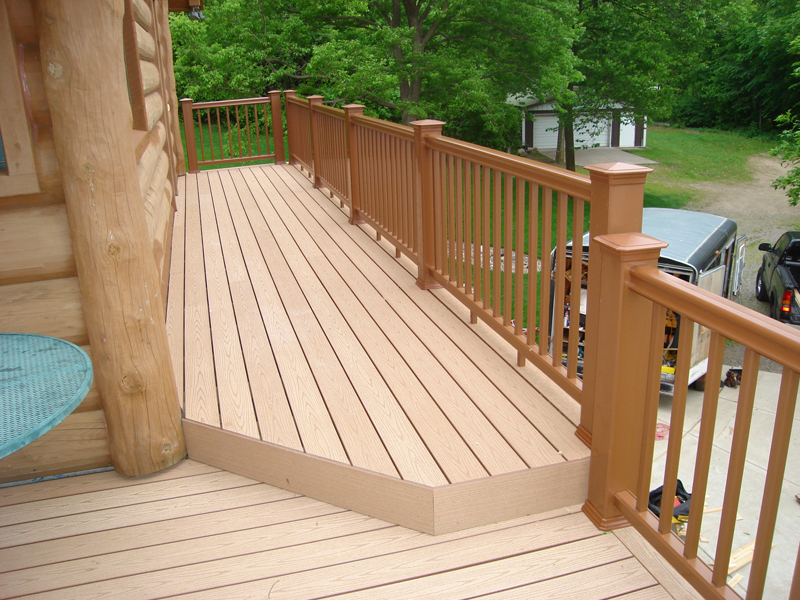 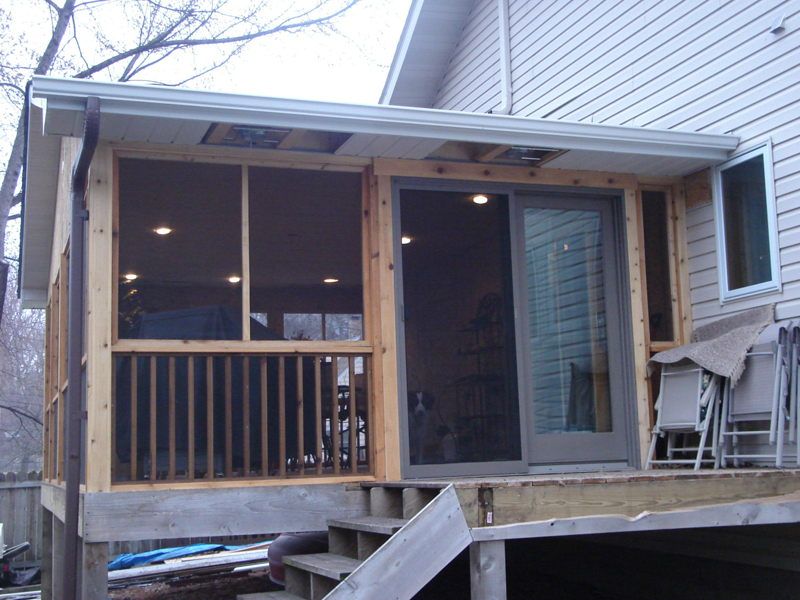 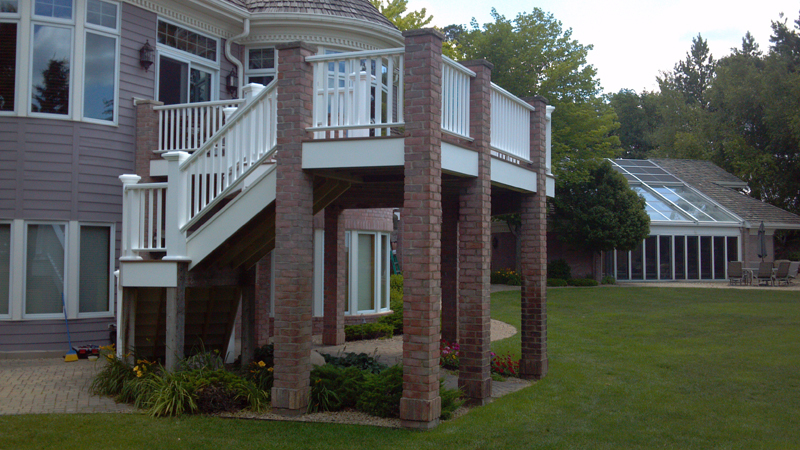 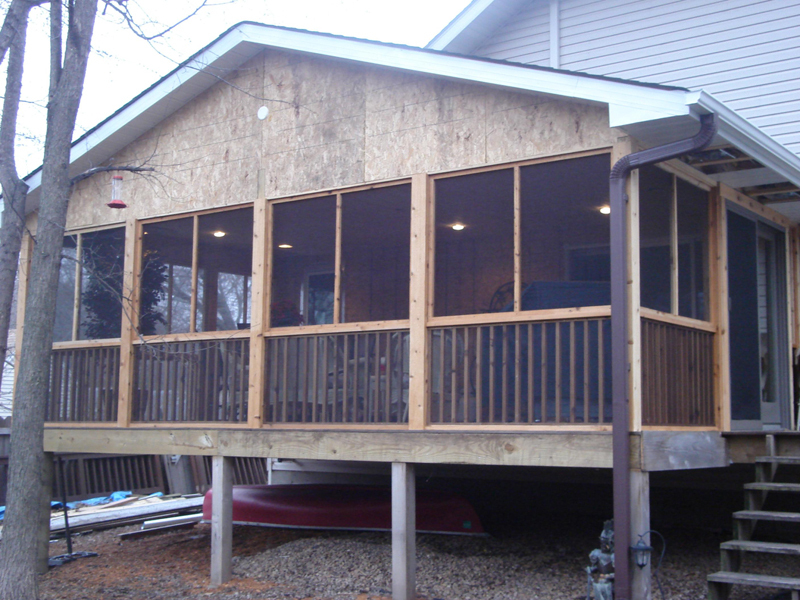 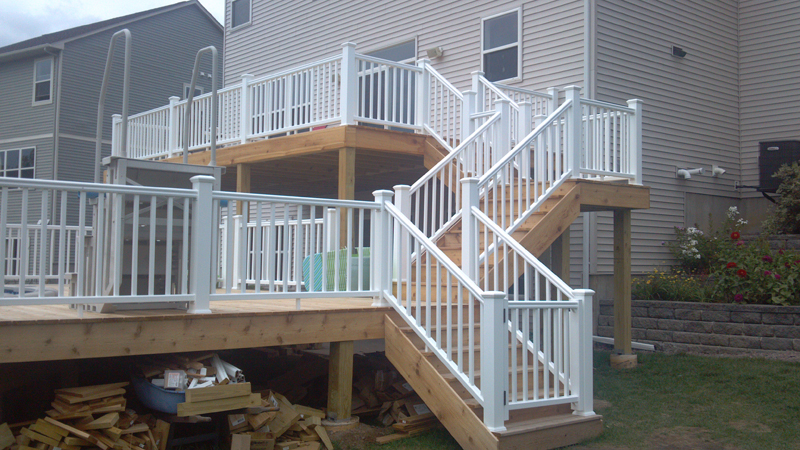 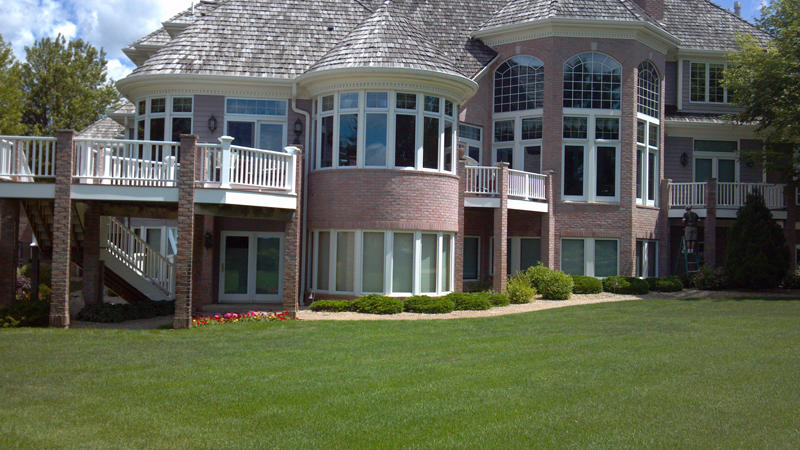 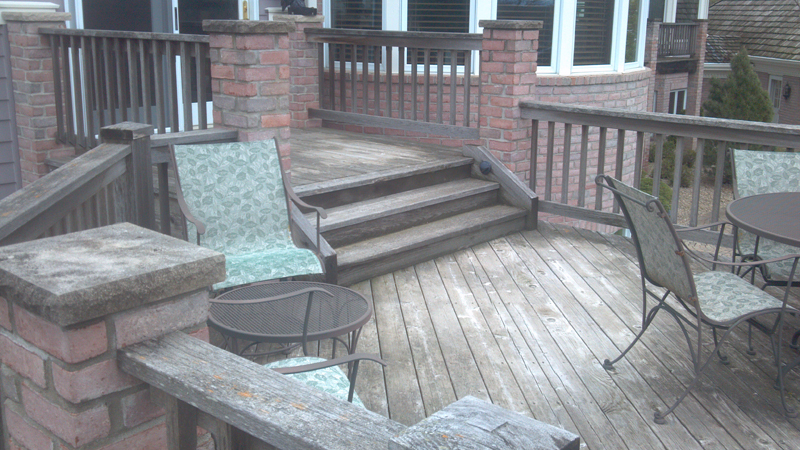 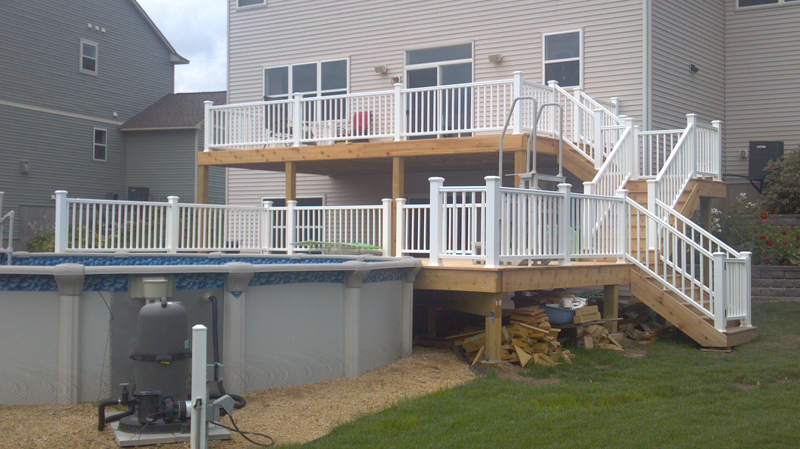 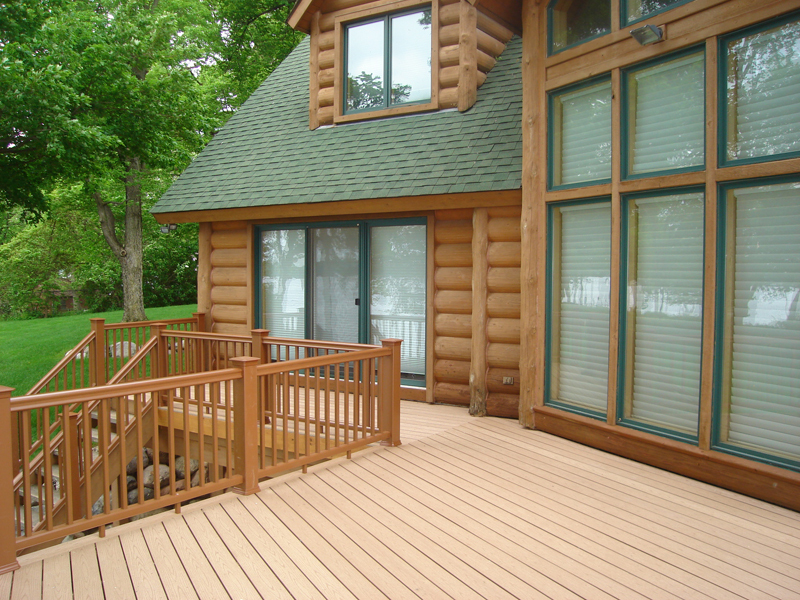 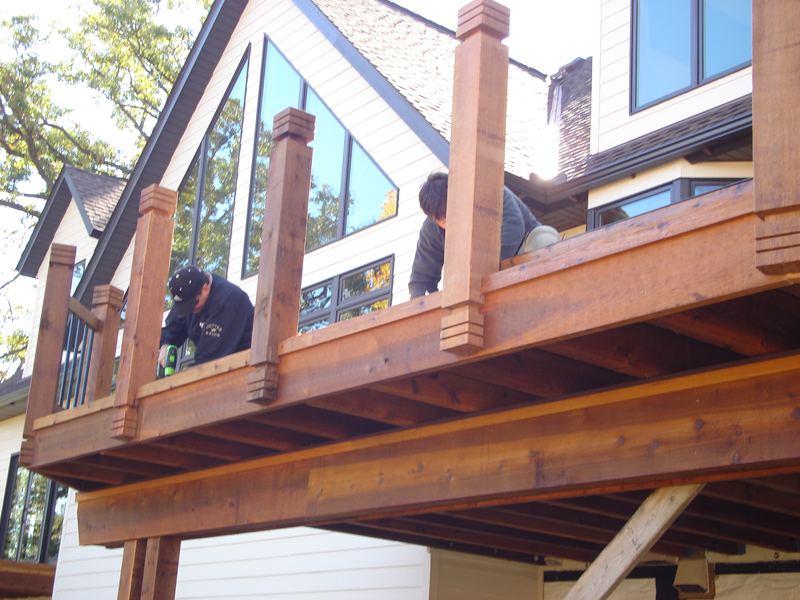 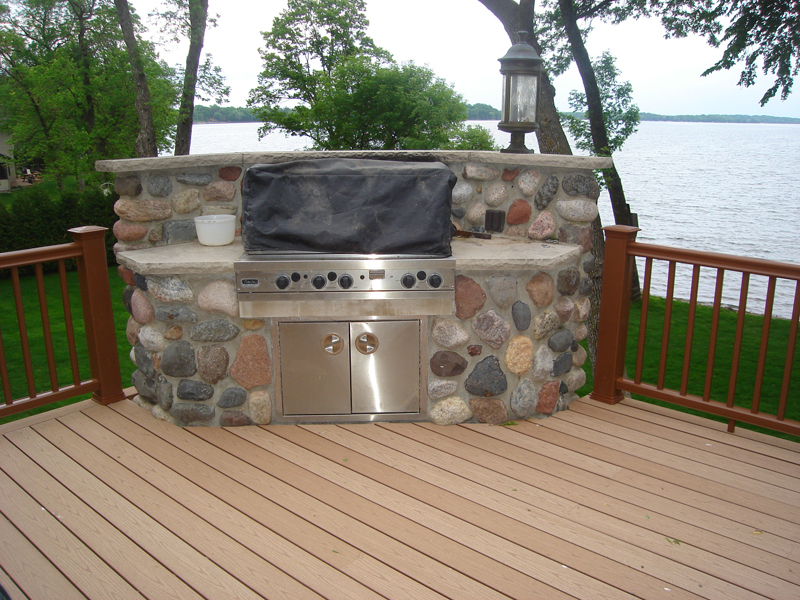 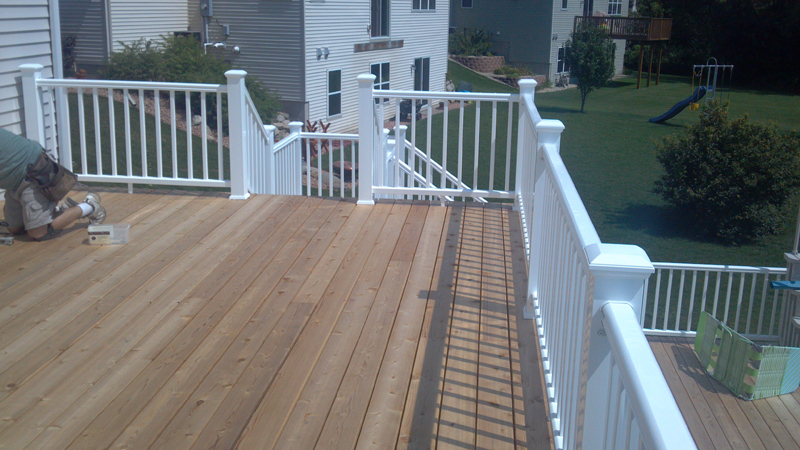 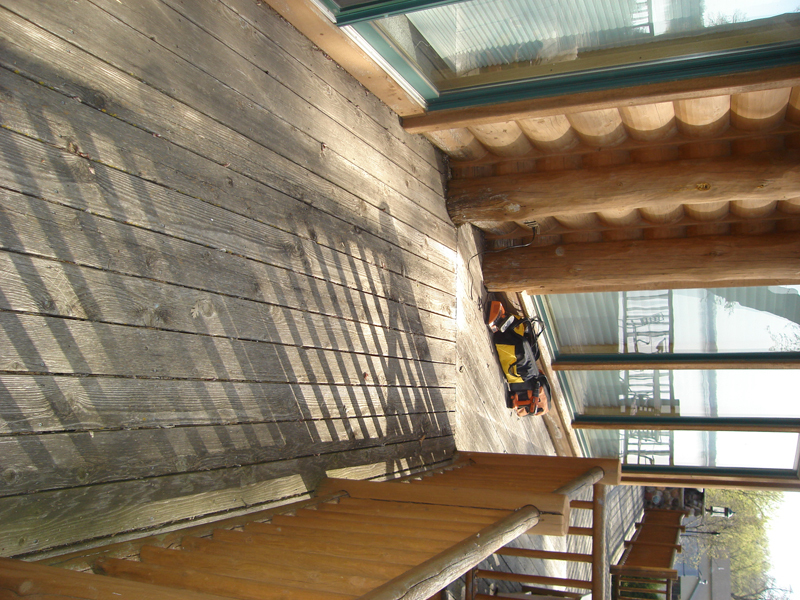 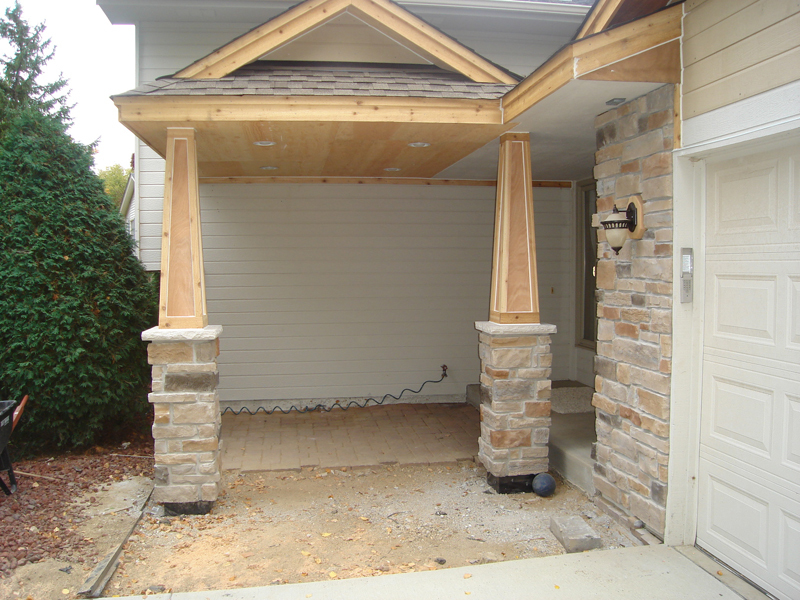 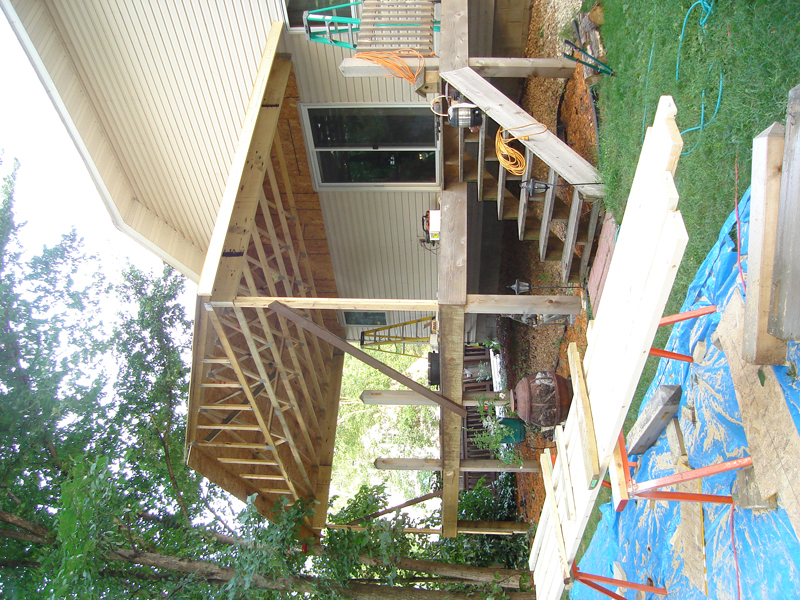 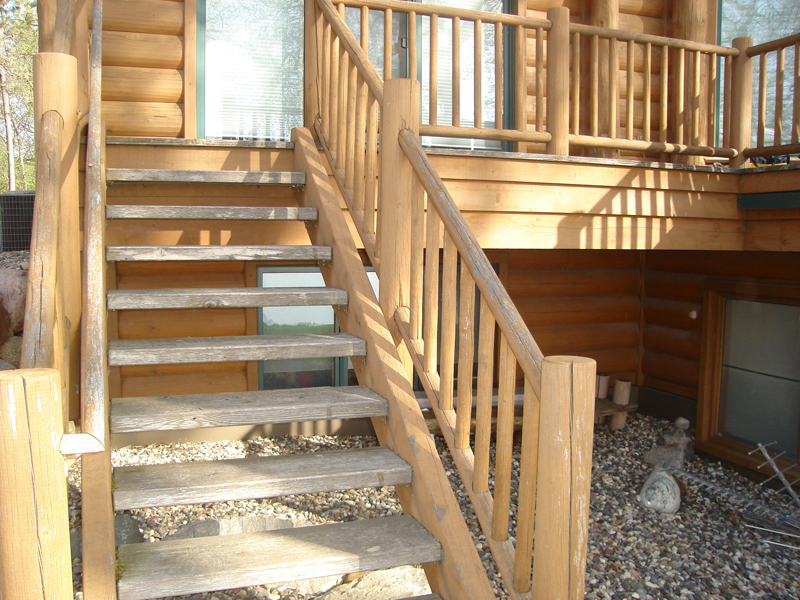 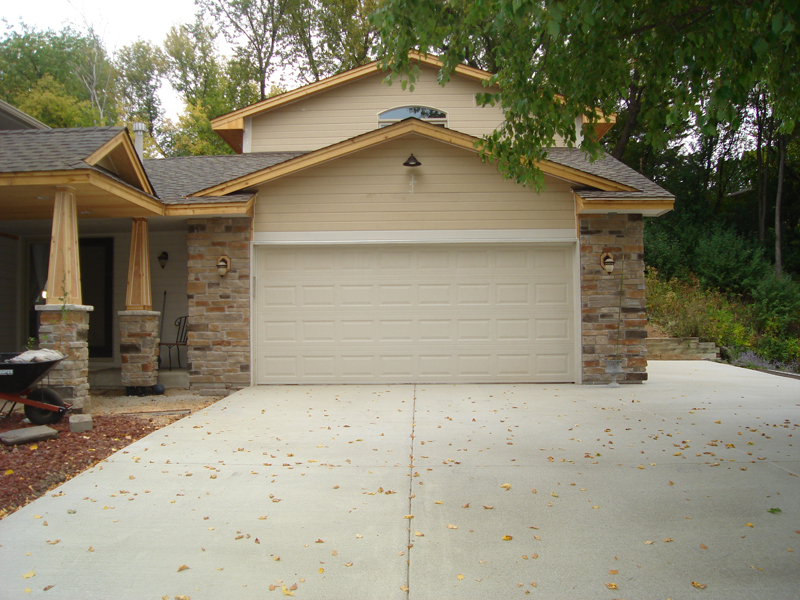 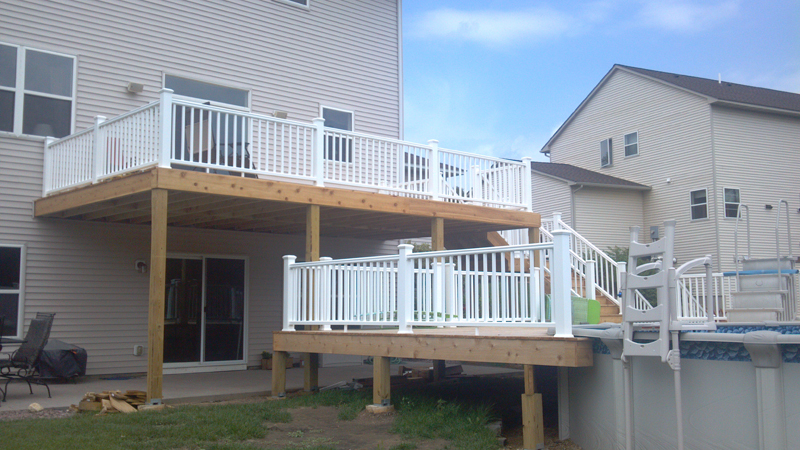 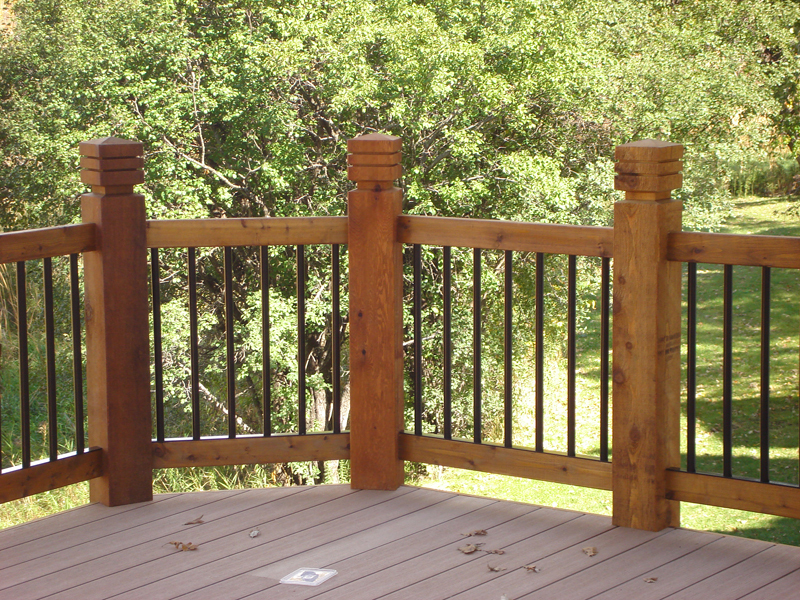 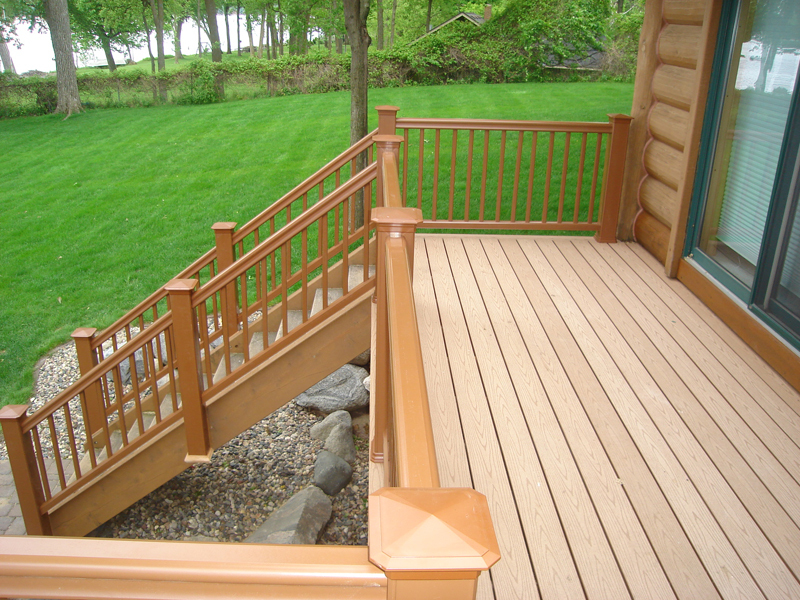 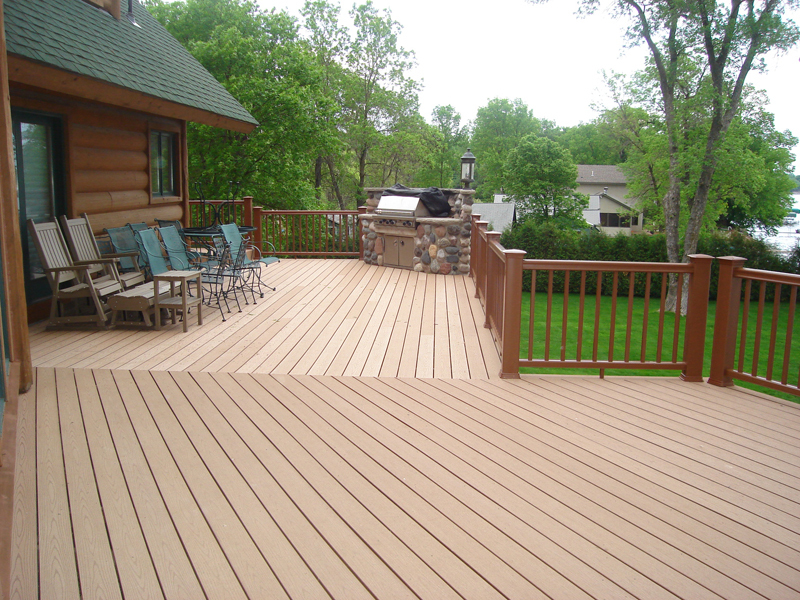 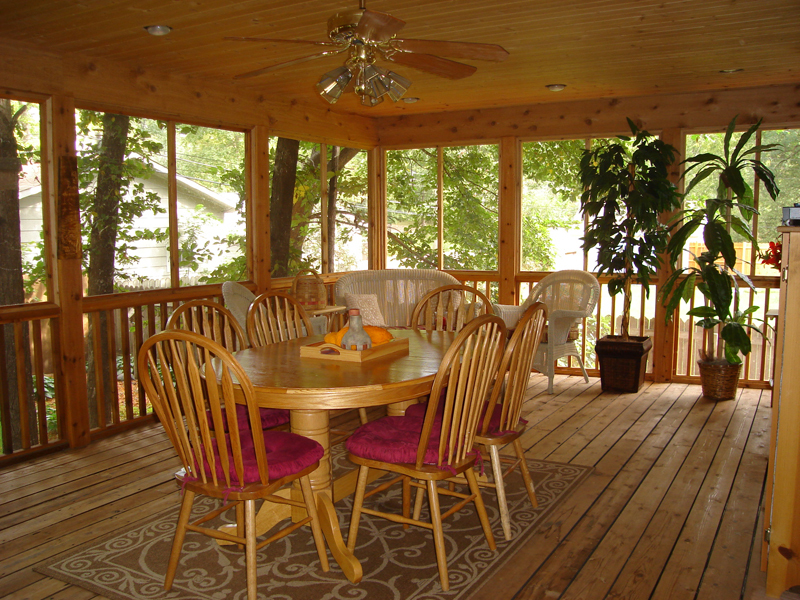 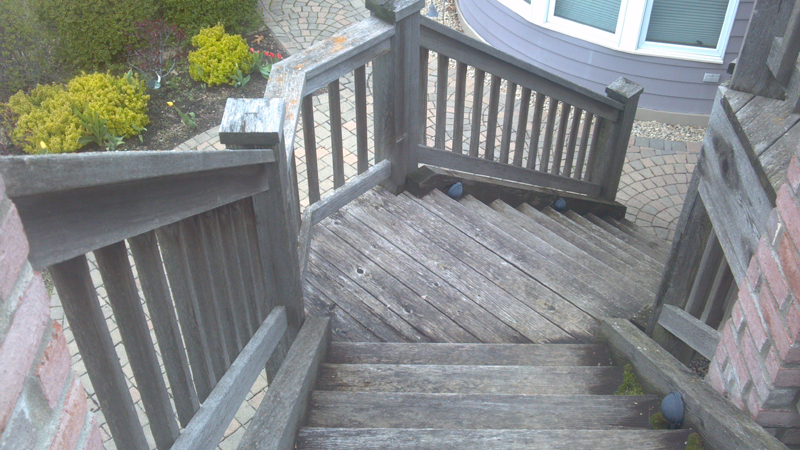 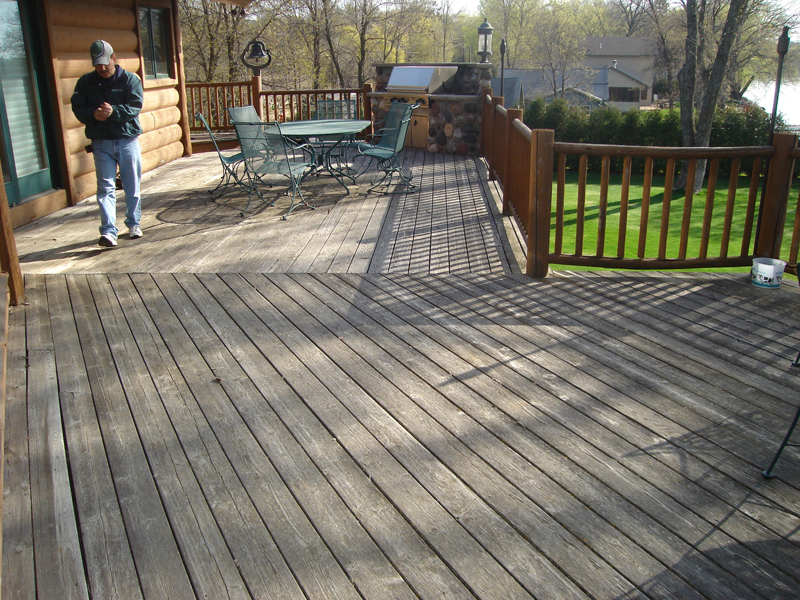 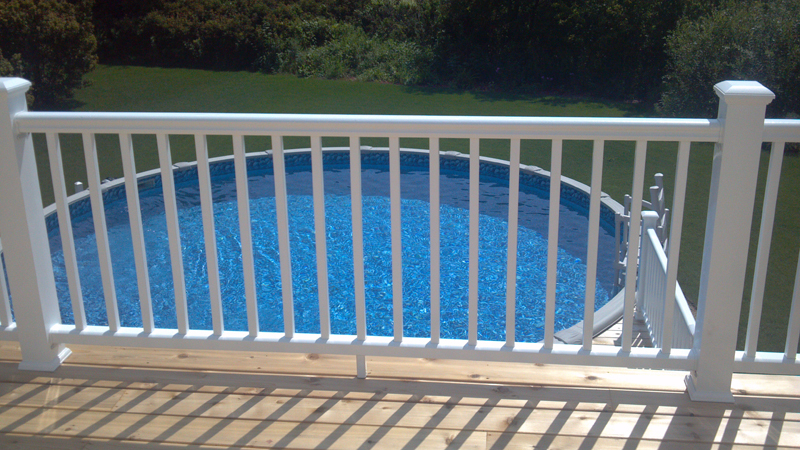 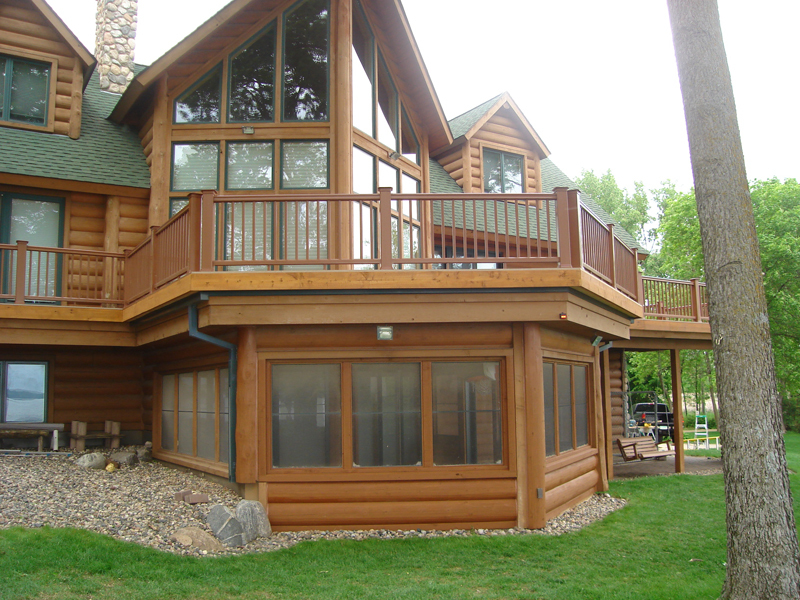 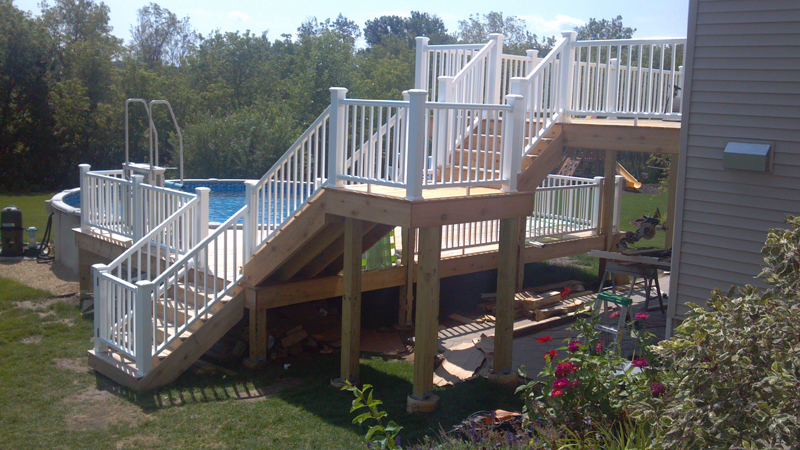 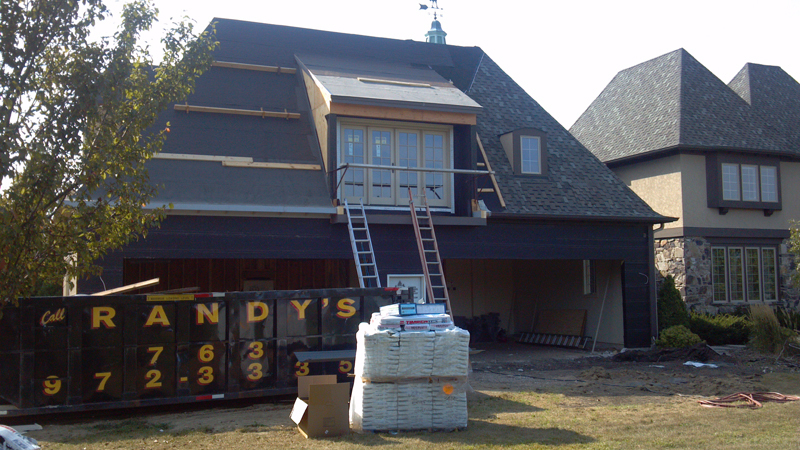 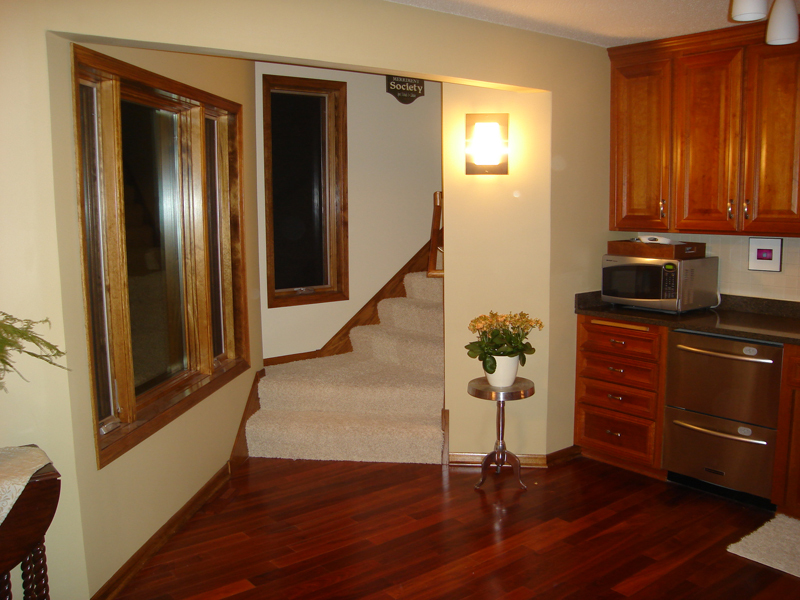 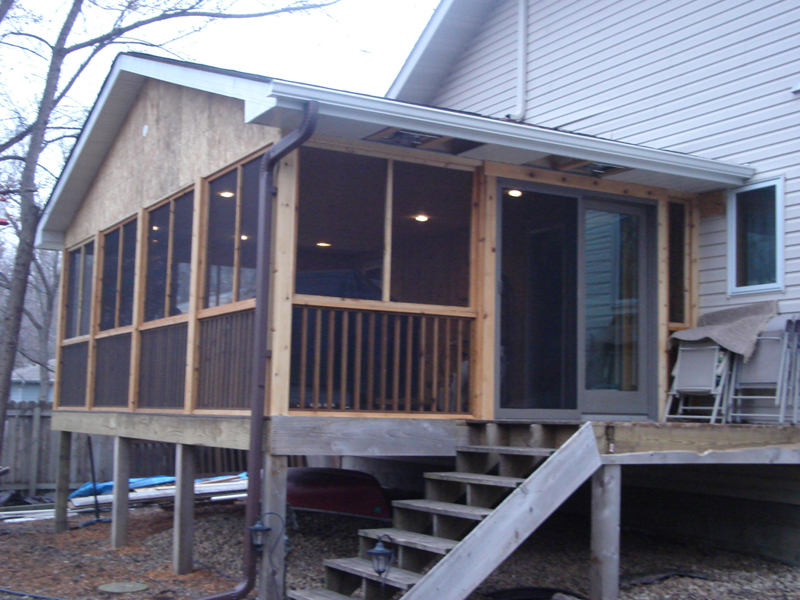 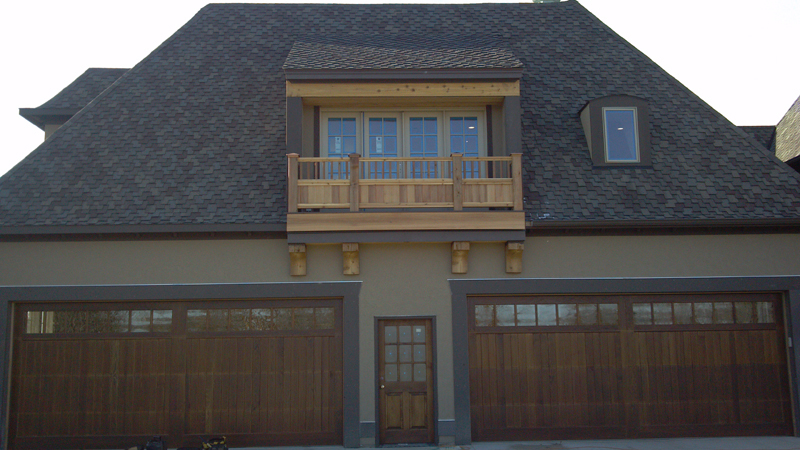 Exterior Remodeling: Additions, Decks, Porches, etc.